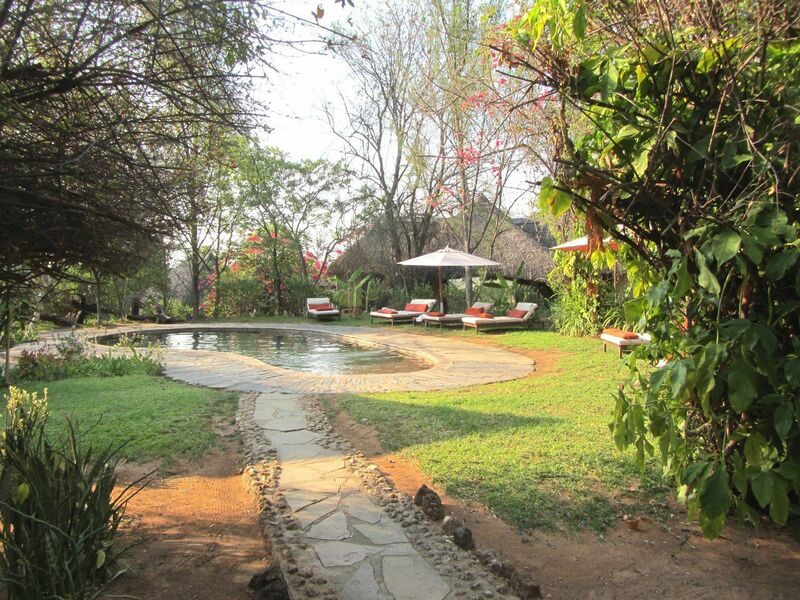 Please find a few examples of our itineraries below. 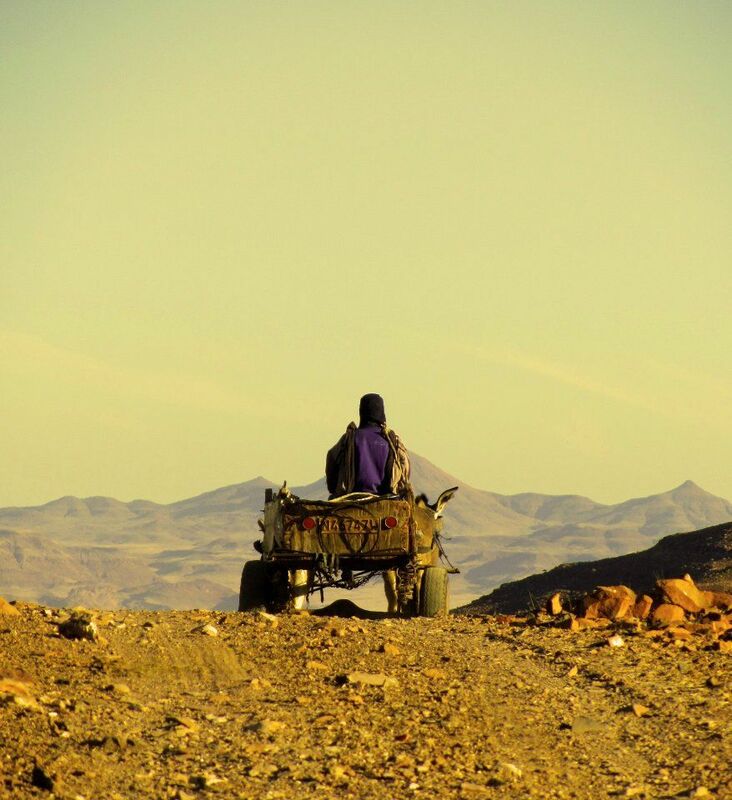 In case you have any special requests with regard to routes and/or destinations, please feel free to contact us. 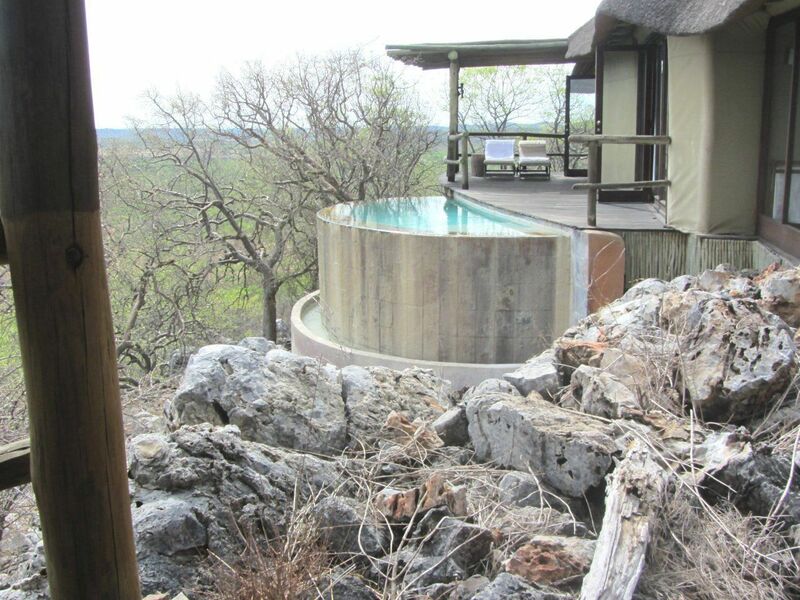 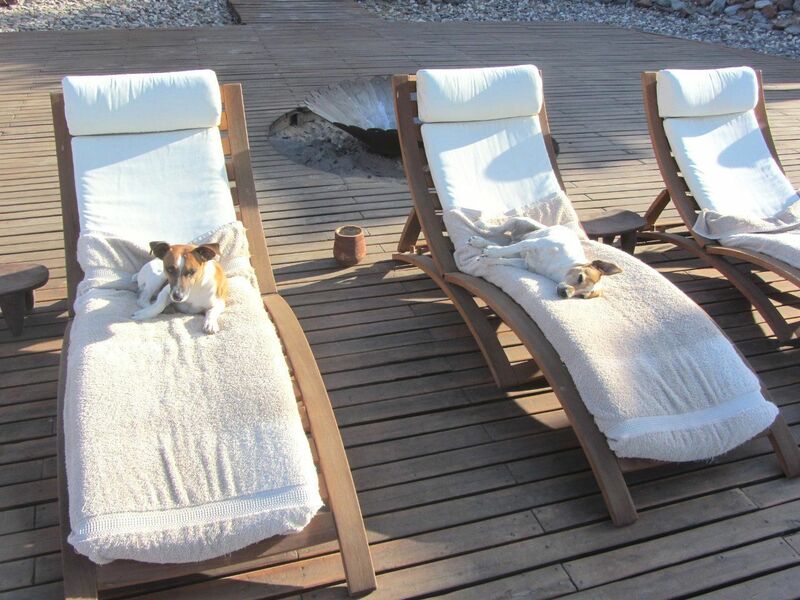 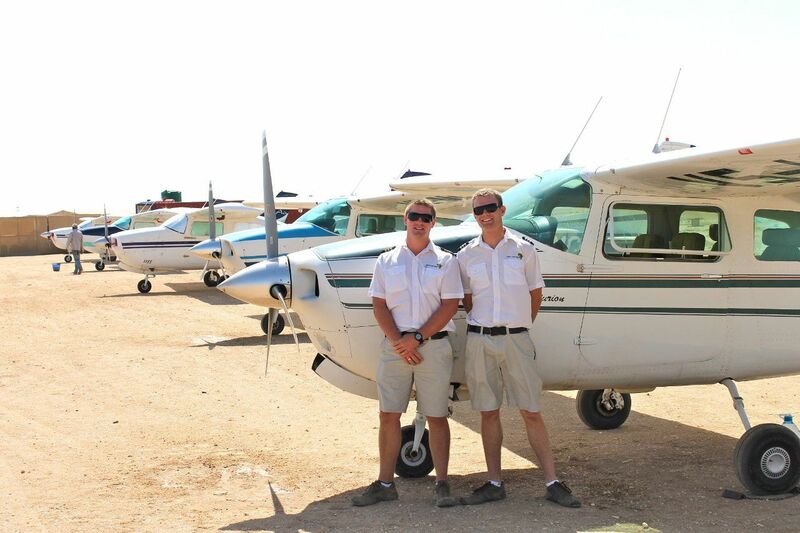 You fly from the Eros Airport to your lodge at the eastern gate of the Etosha National Park, situated on the Onguma Game Reserve. 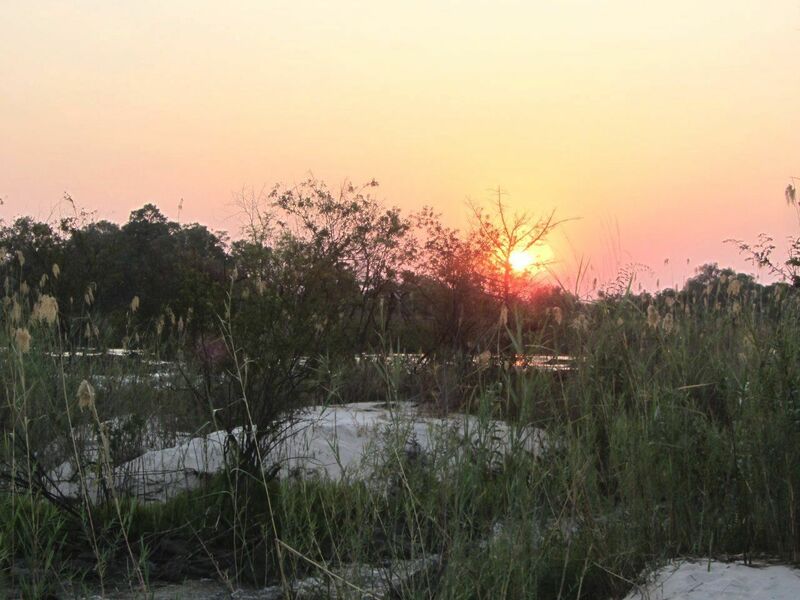 The Reserve covers an area of 38 000ha and incorporates ecological substrata such as savannah, bushveld, omuramba and dry pan. 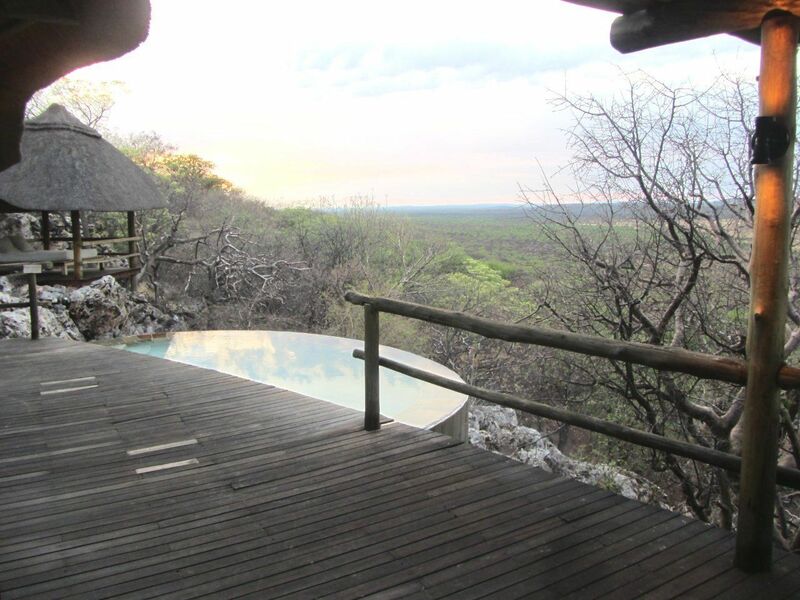 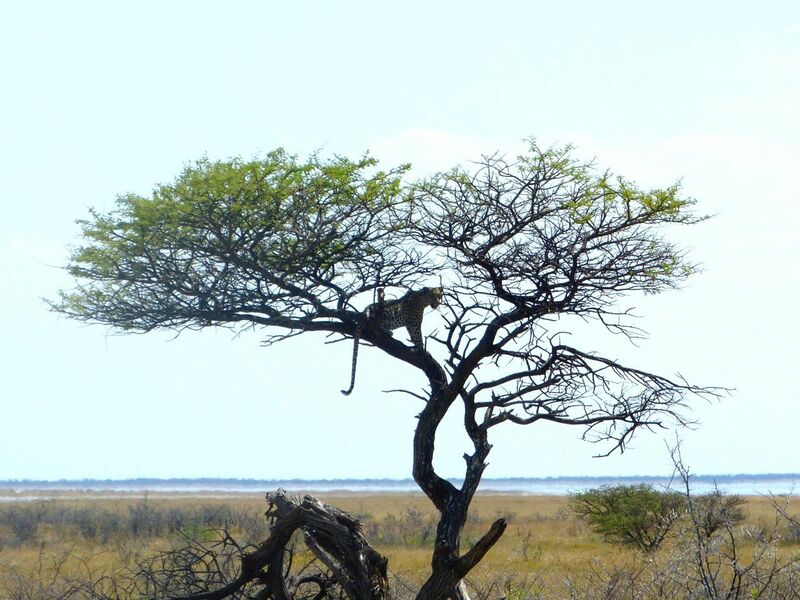 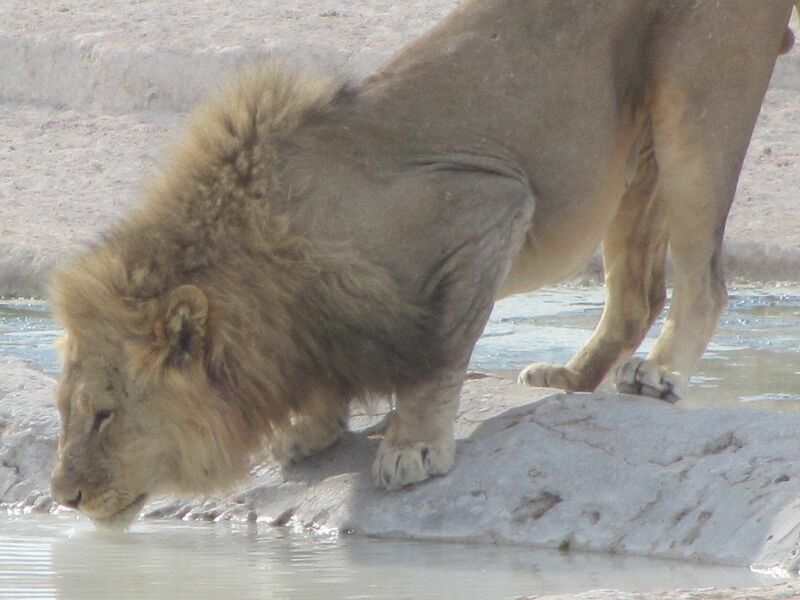 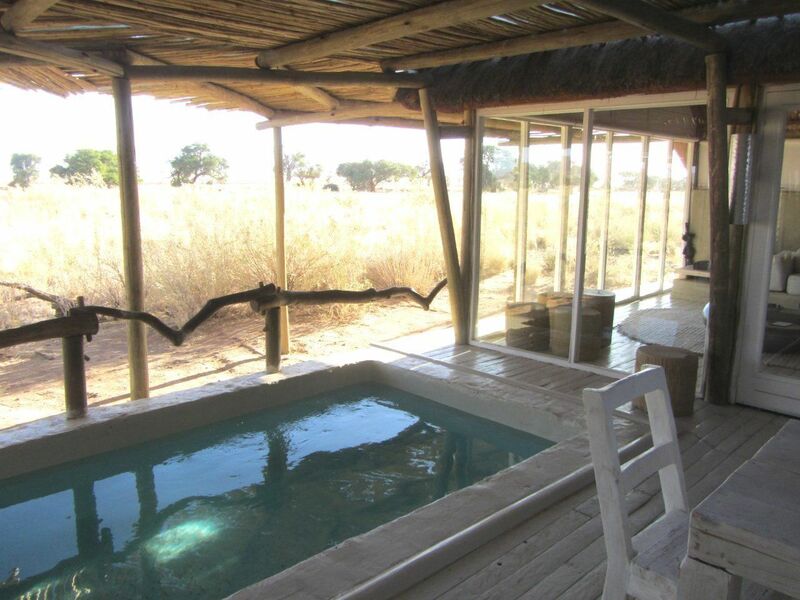 Activities include half day morning drives to Etosha National Park and afternoon half day drives, night drives and guided walks on the Onguma Game Reserve. 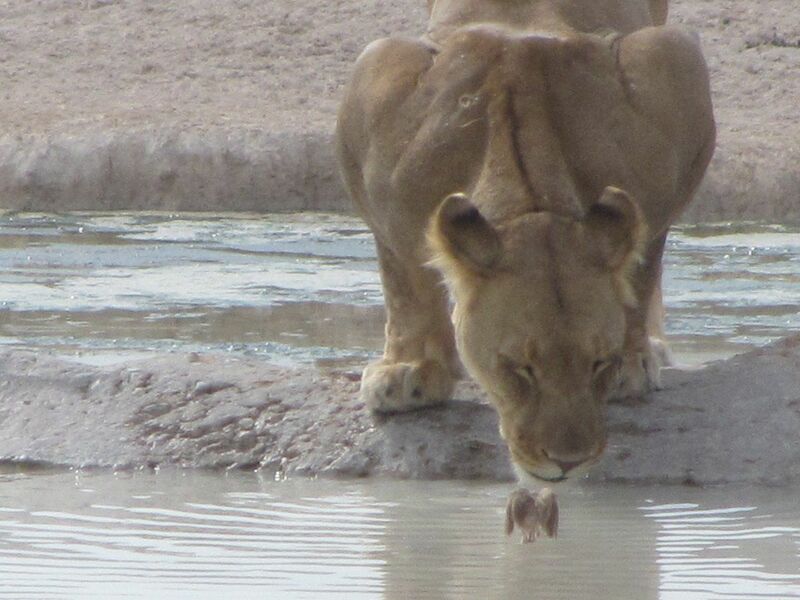 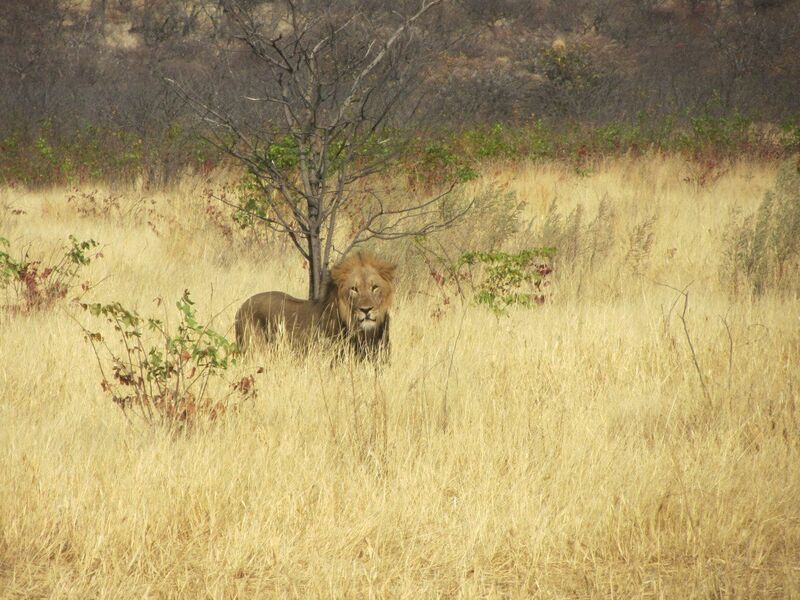 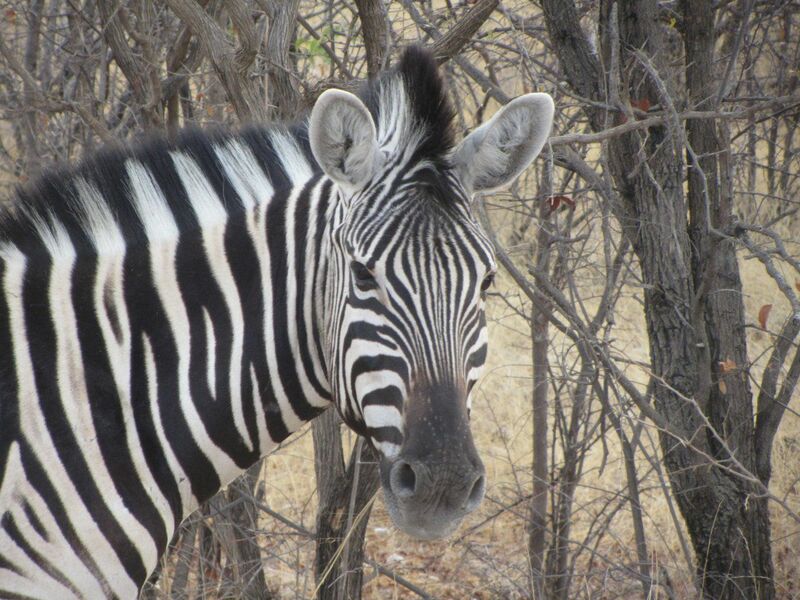 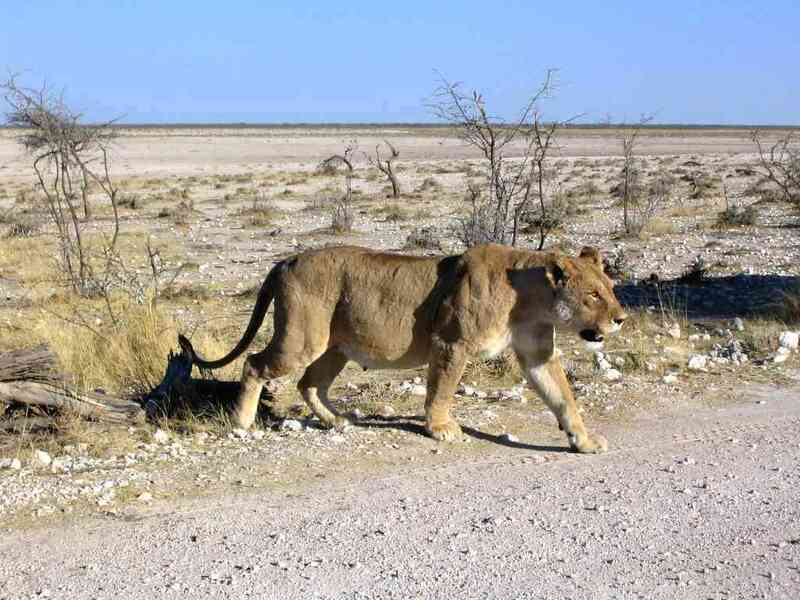 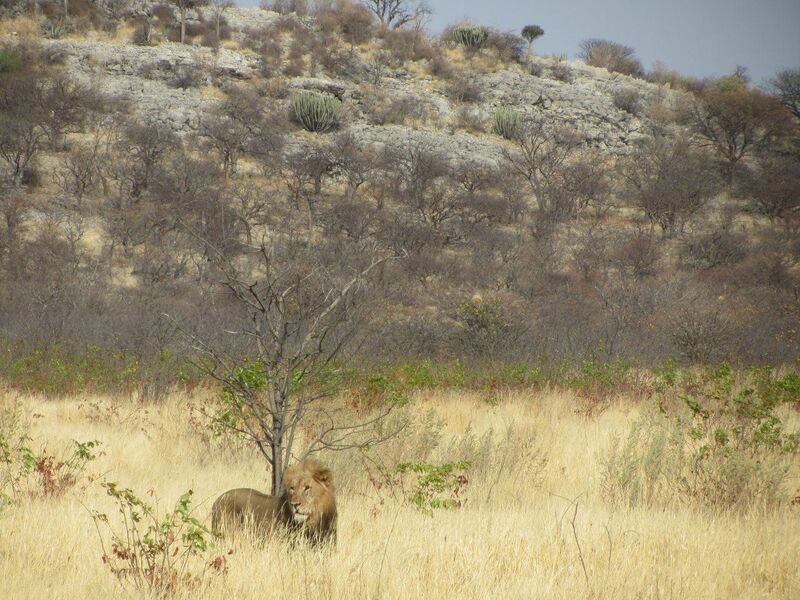 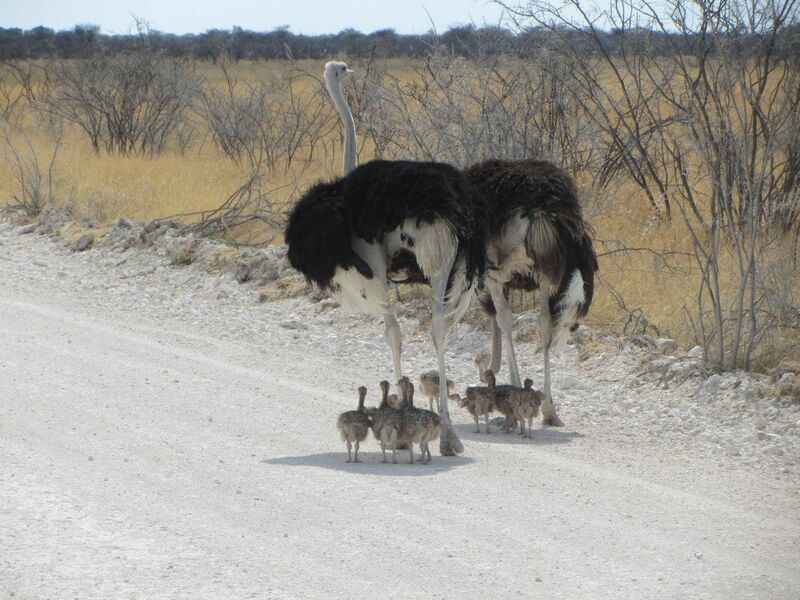 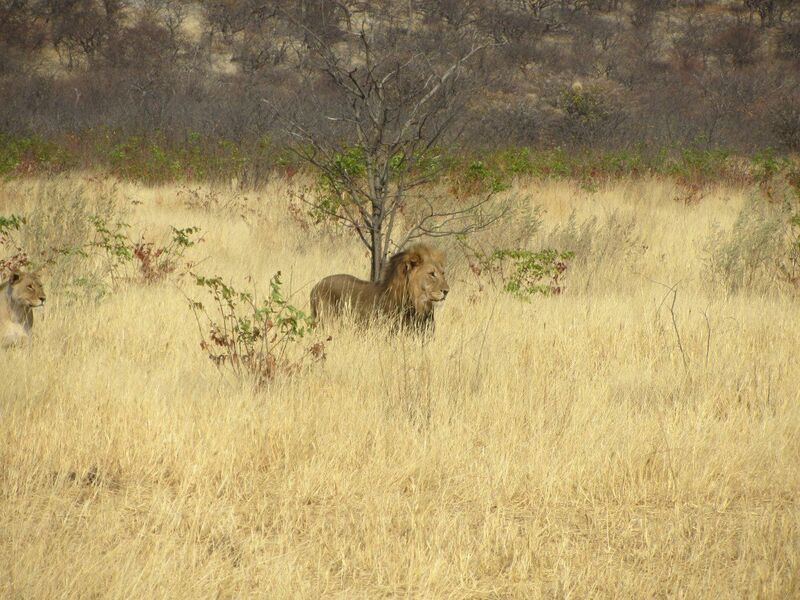 After a leisurely breakfast, enjoy a guided drive into the Etosha National Park for a game viewing experience. 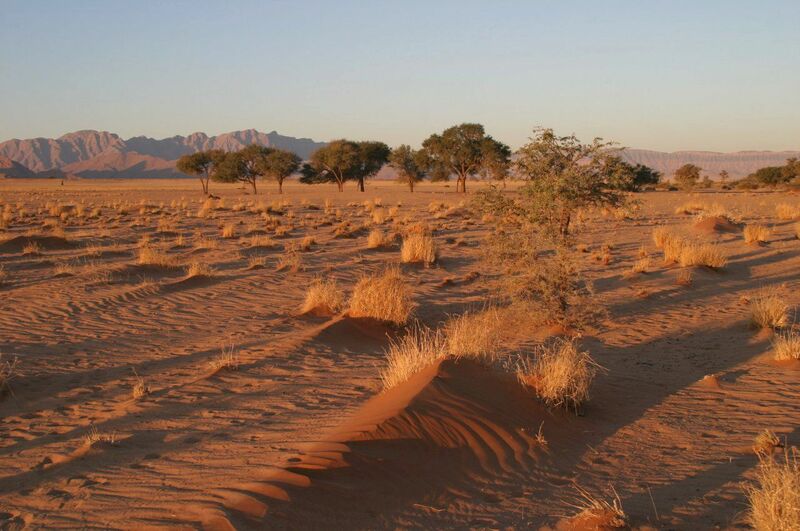 This Park consists of 22 270 square kilometres of saline desert, savannah and woodlands, and is one of the largest parks in Africa. 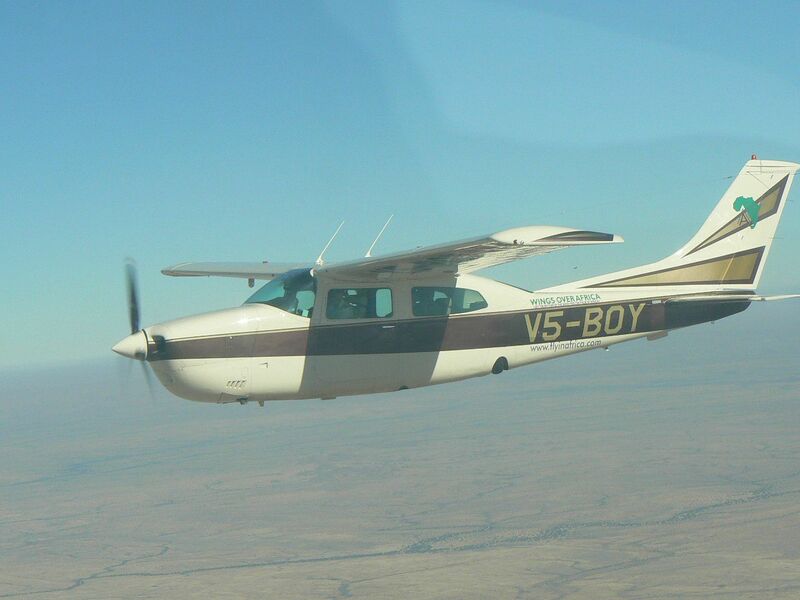 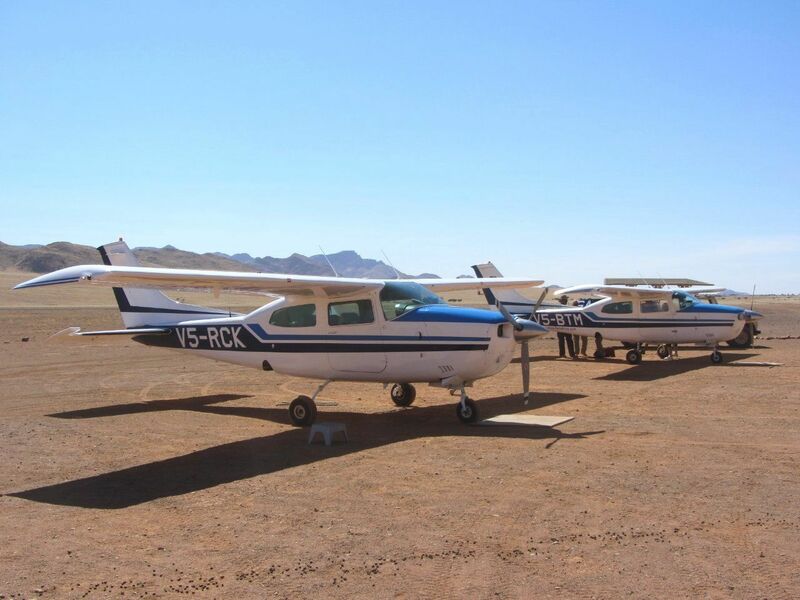 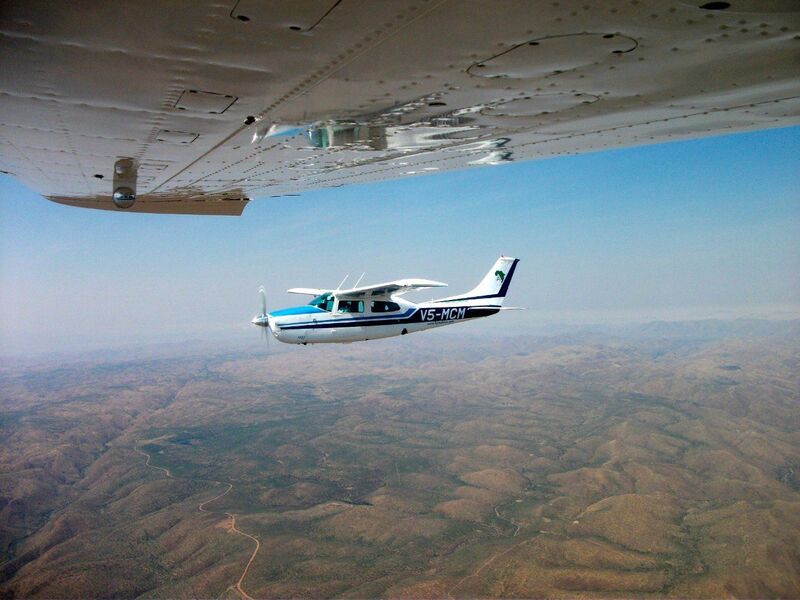 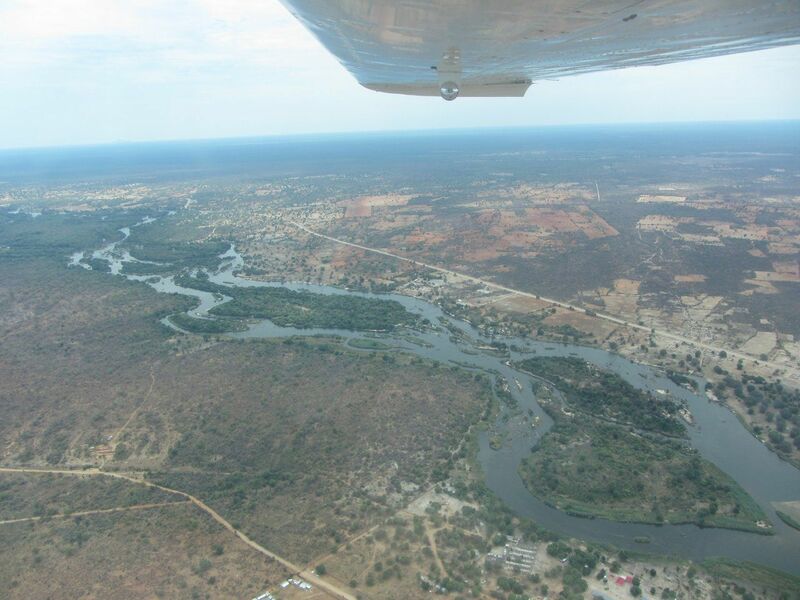 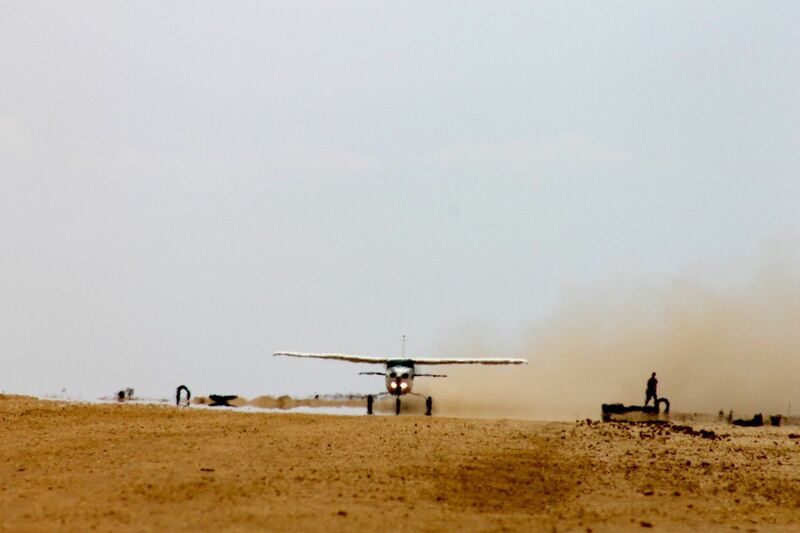 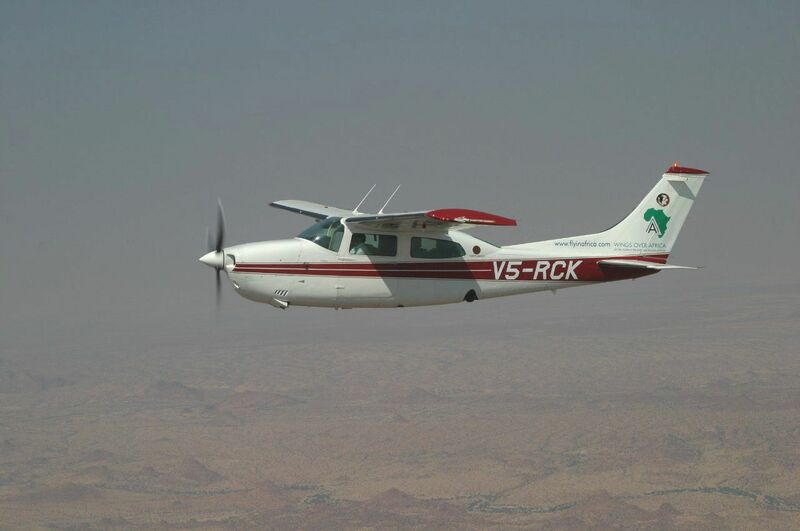 After breakfast, meet your pilot and commence on your flight to Damaraland where you land at noon. 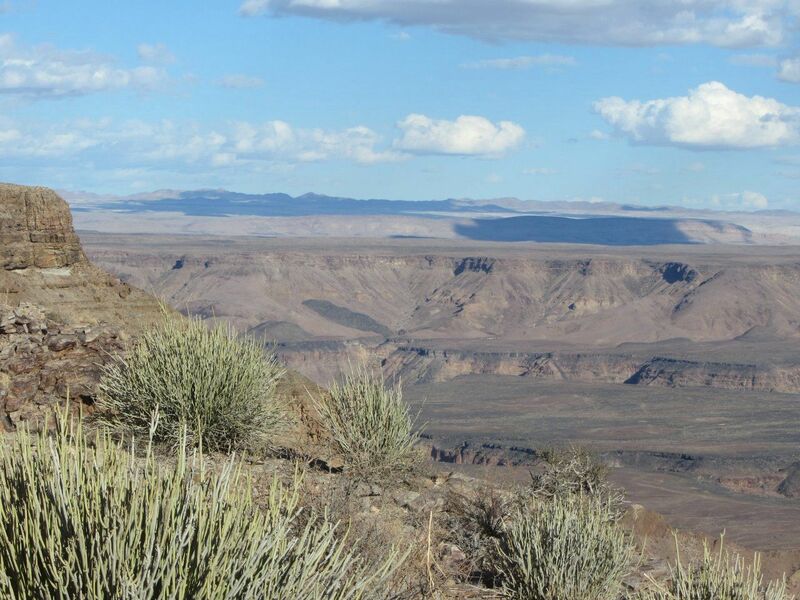 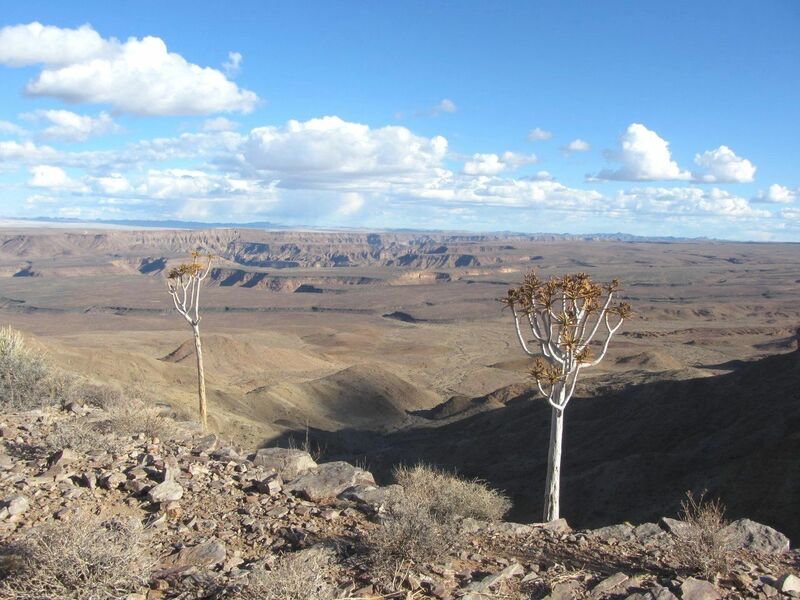 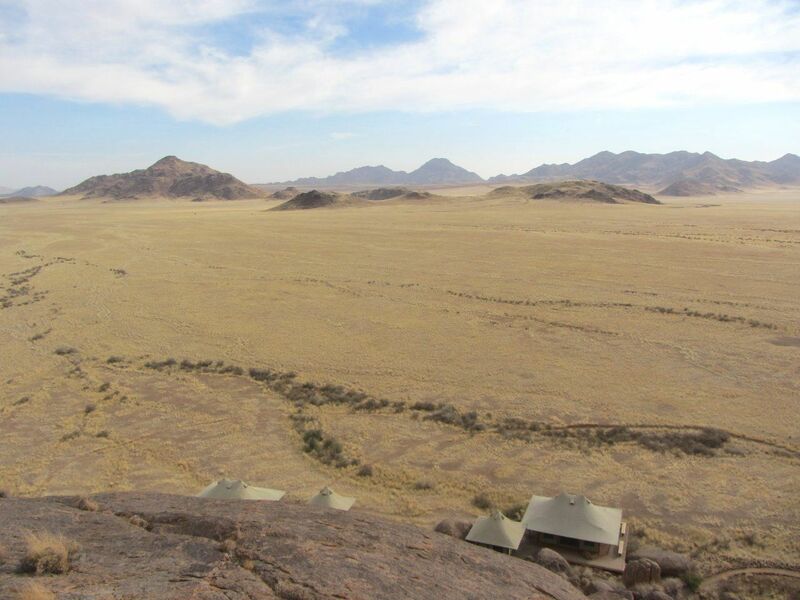 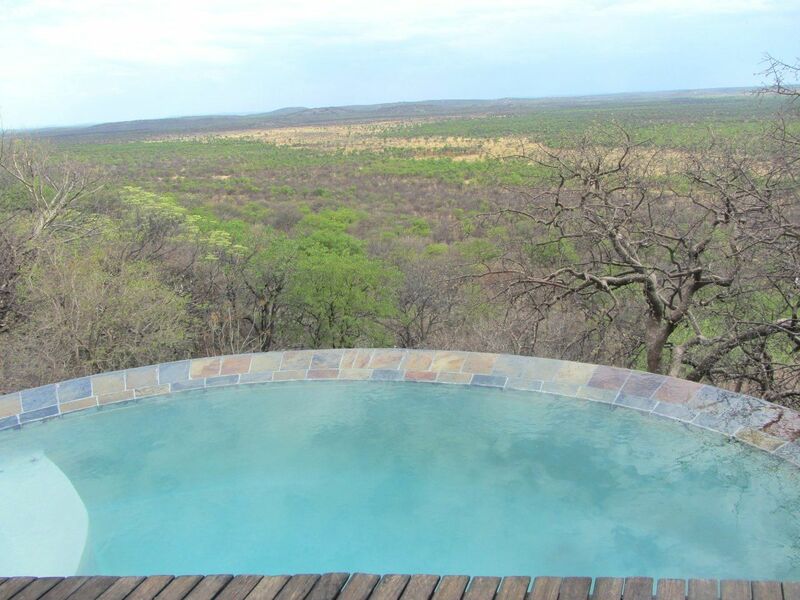 Mowani Mountain Camp is set in the Twyfelfontein Conservancy between the Ugab and Huab Rivers. 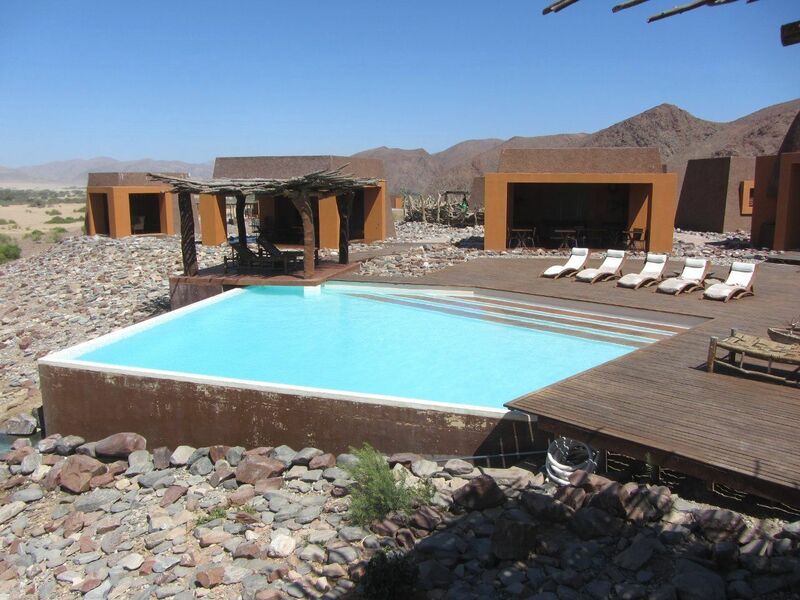 Discover the pool deck, lodged between the boulders where you can soak up the sun whilst enjoying a refreshing drink and admire the breathtaking views from your deck chair. 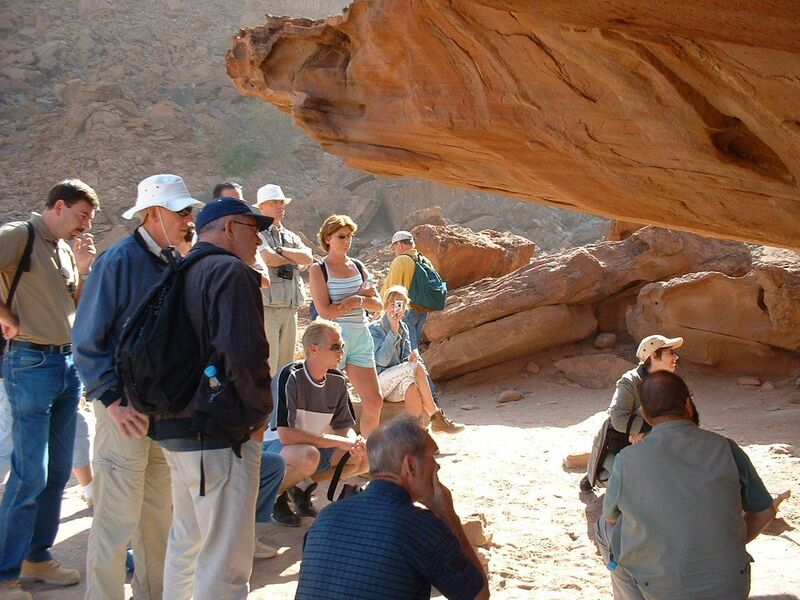 Enjoy an afternoon excursion to the ancient rock engravings of Twyfelfontein. 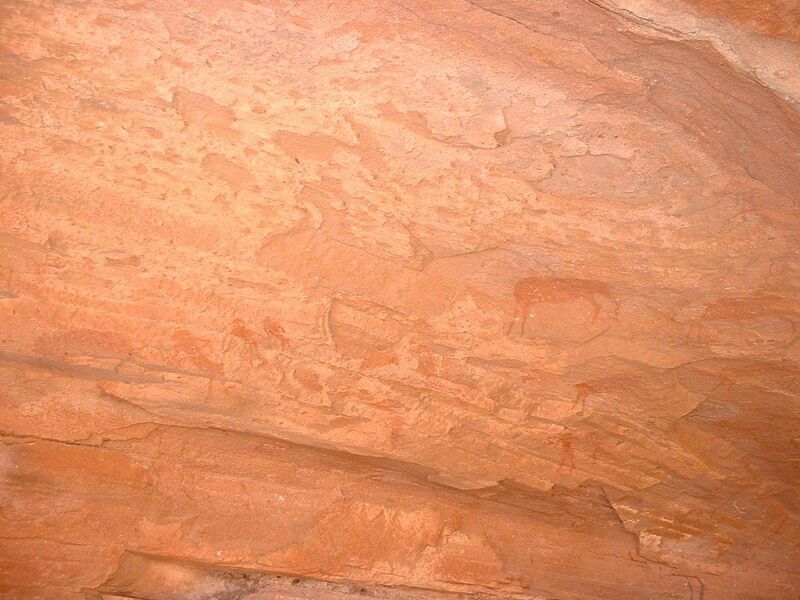 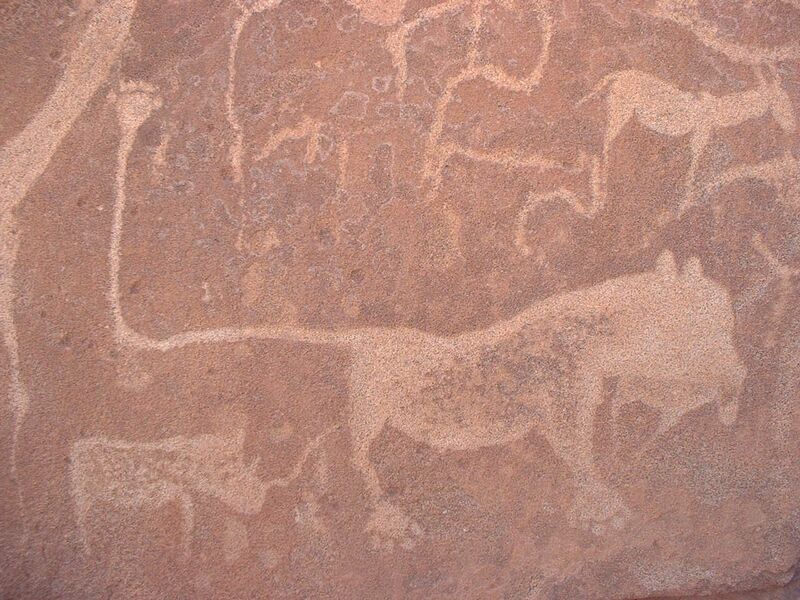 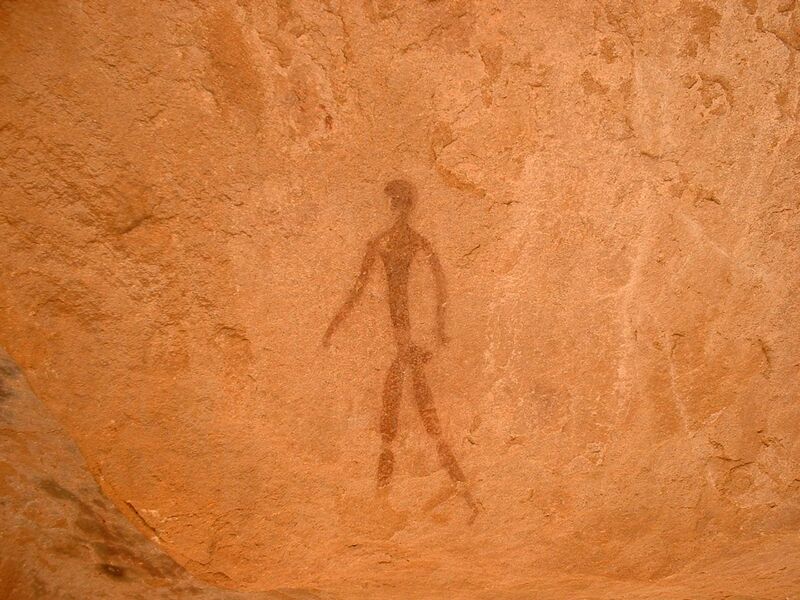 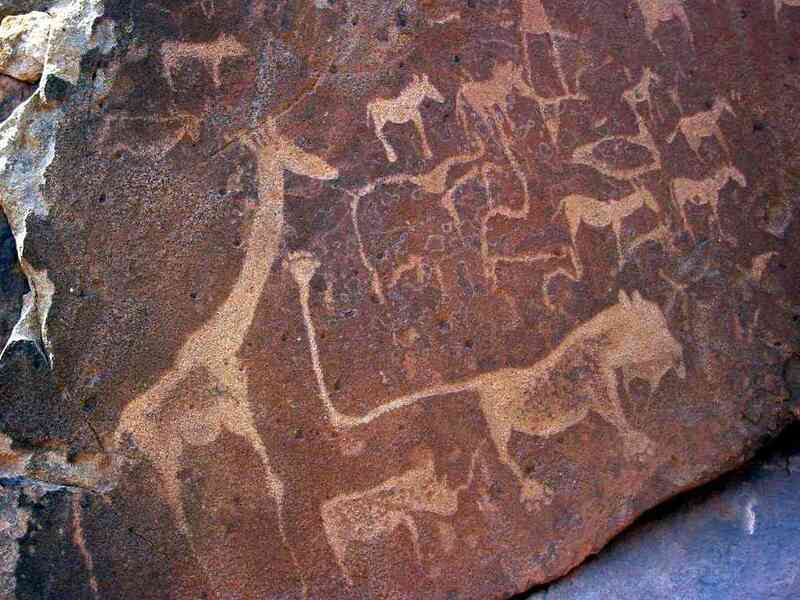 Today you will have an excursion to the world famous petroglyphs at Twyfelfontein and have a feeling of how the San (Bushman) people communicated with their ancestors. 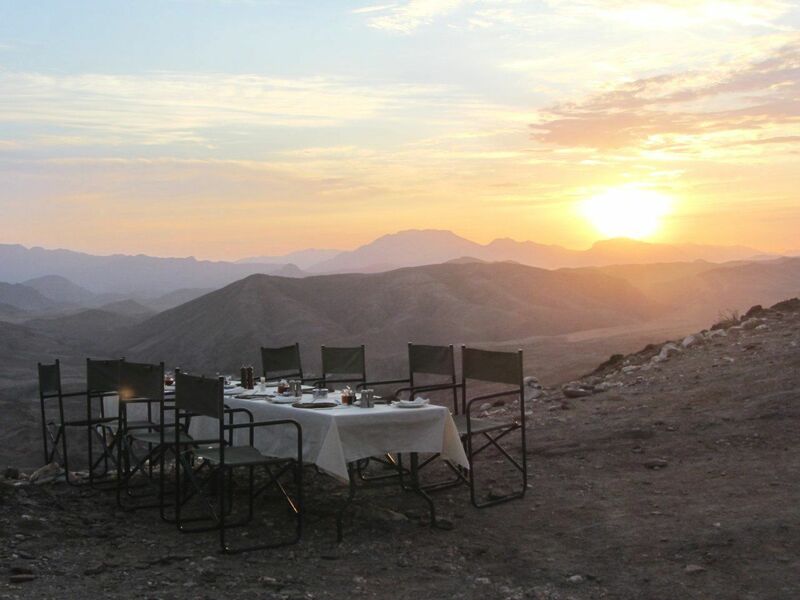 Return to the Mowani Mountain Camp for lunch. 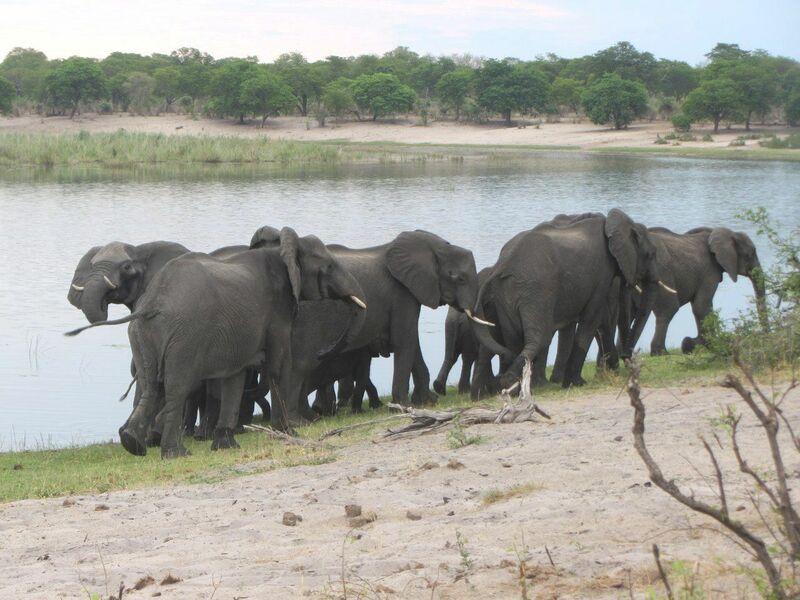 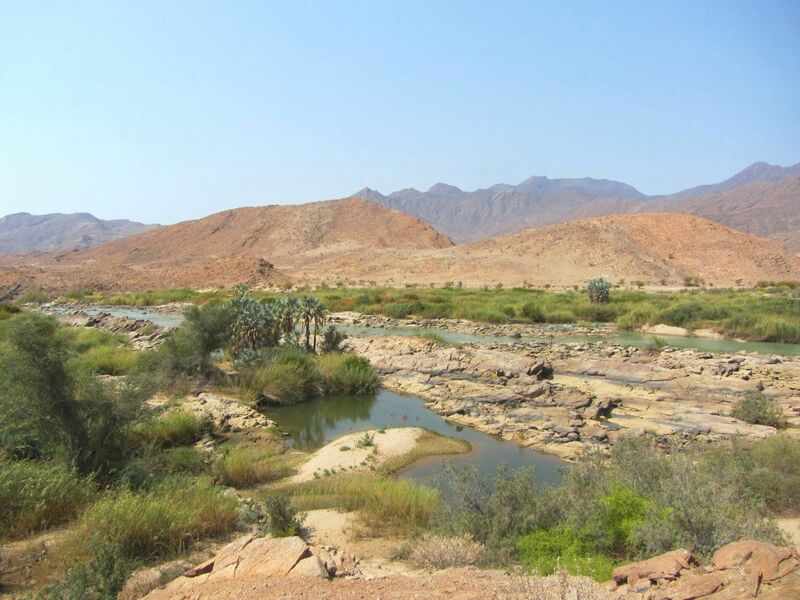 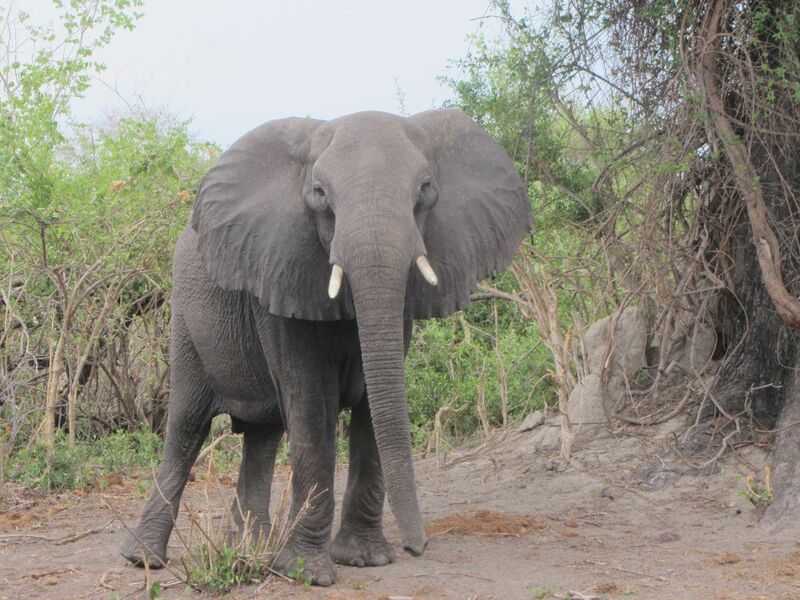 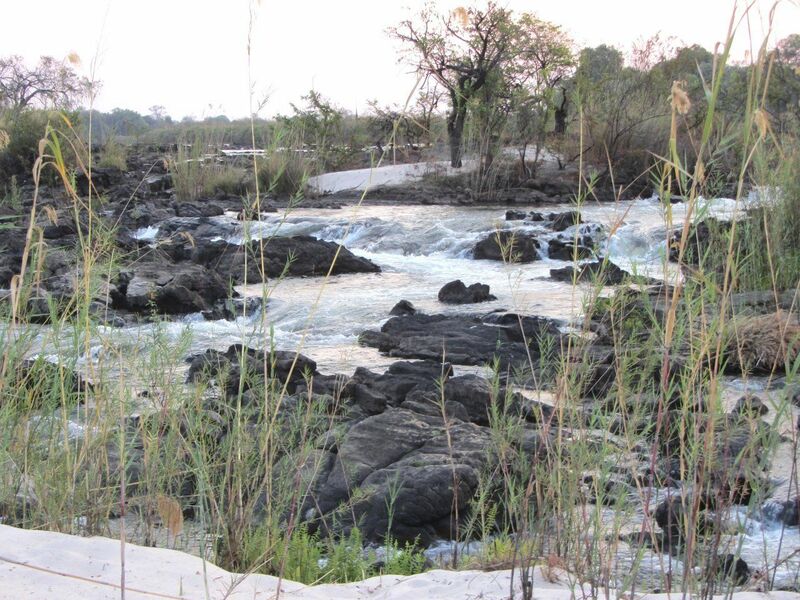 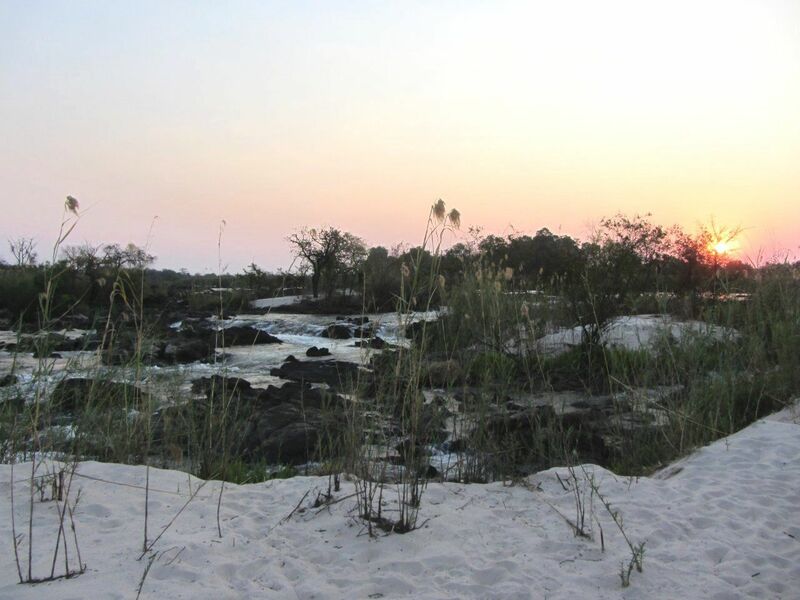 Join a game drive down the riverbed in search for the rare desert elephant. 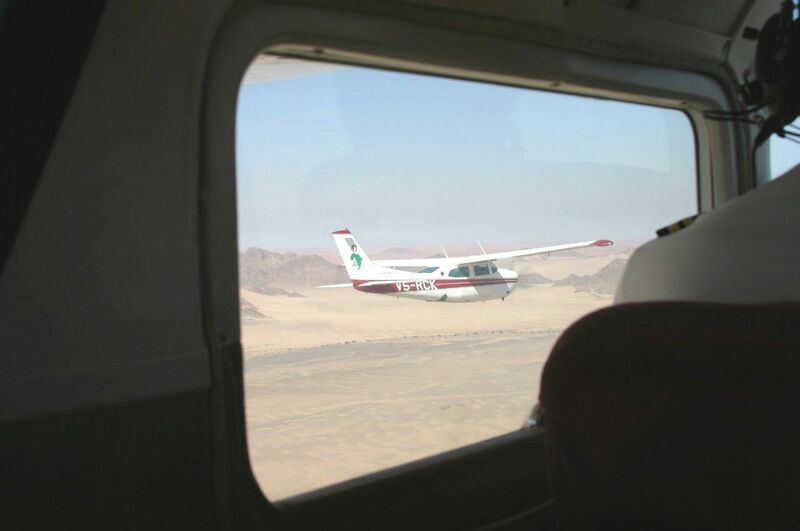 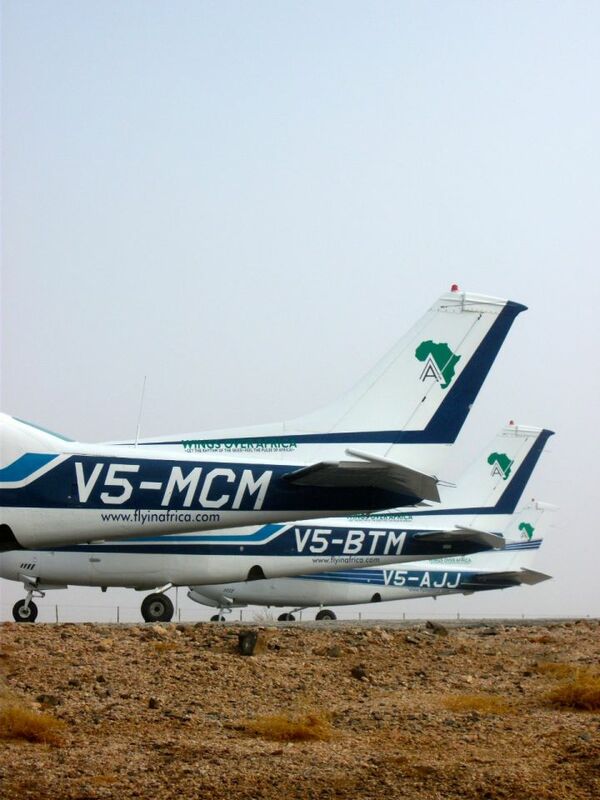 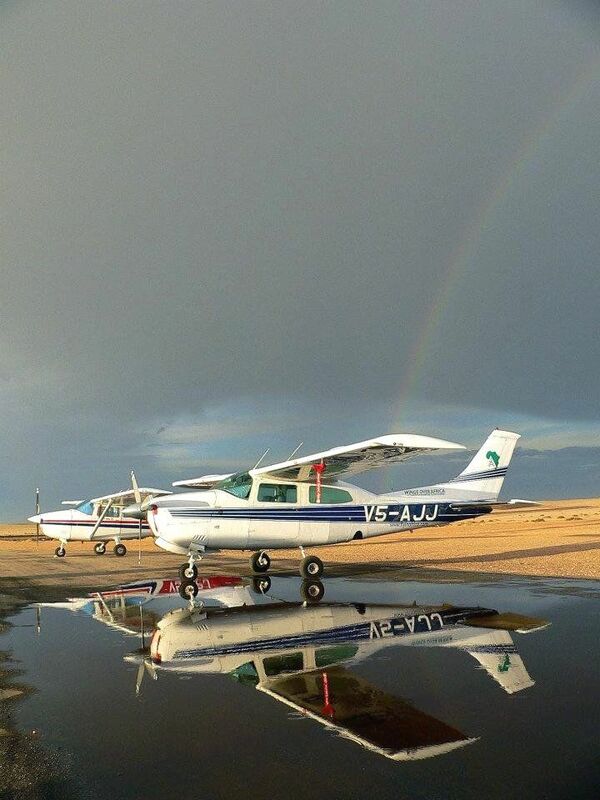 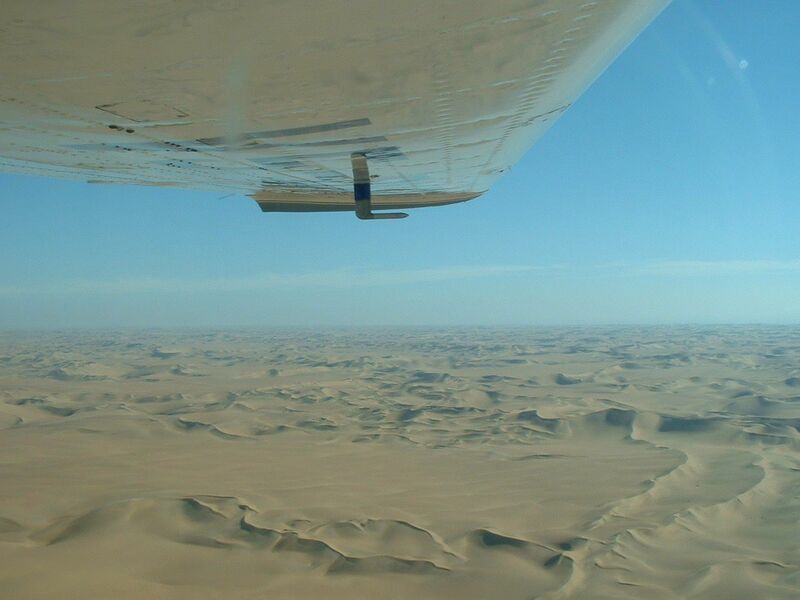 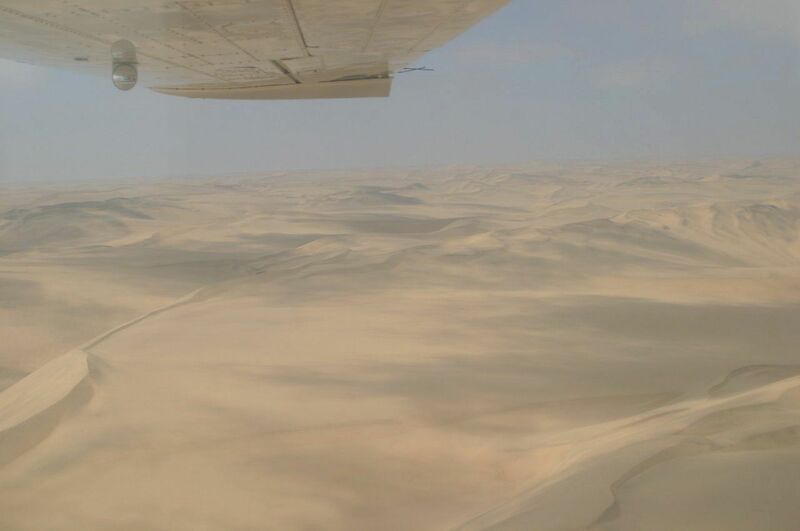 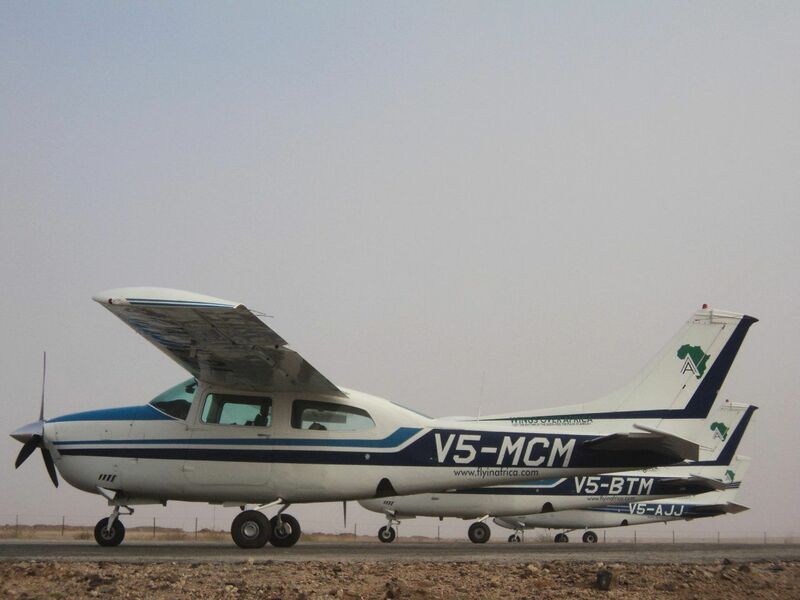 Your charter flight will commence towards the coastal town of Swakopmund. 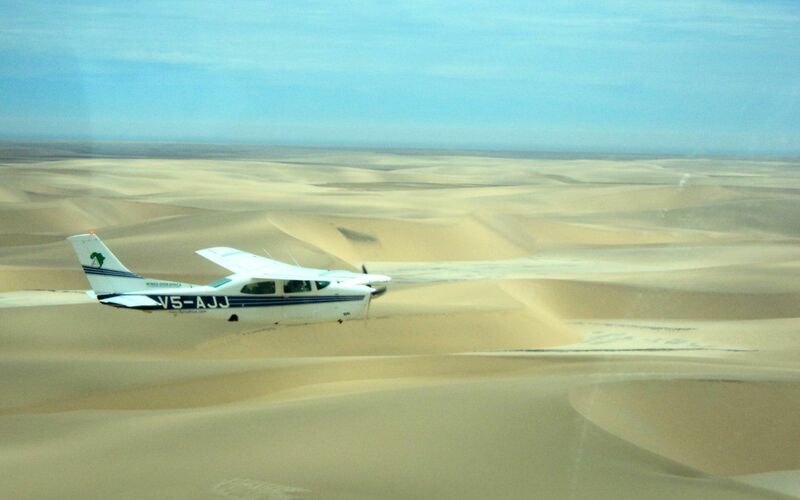 Upon arrival at the Swakopmund Airport a transfer takes you into Swakopmund for lunch. 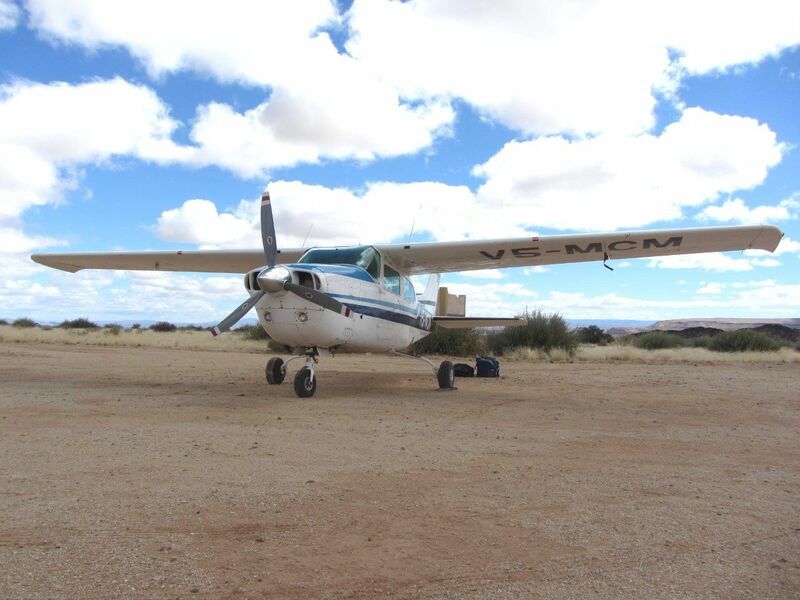 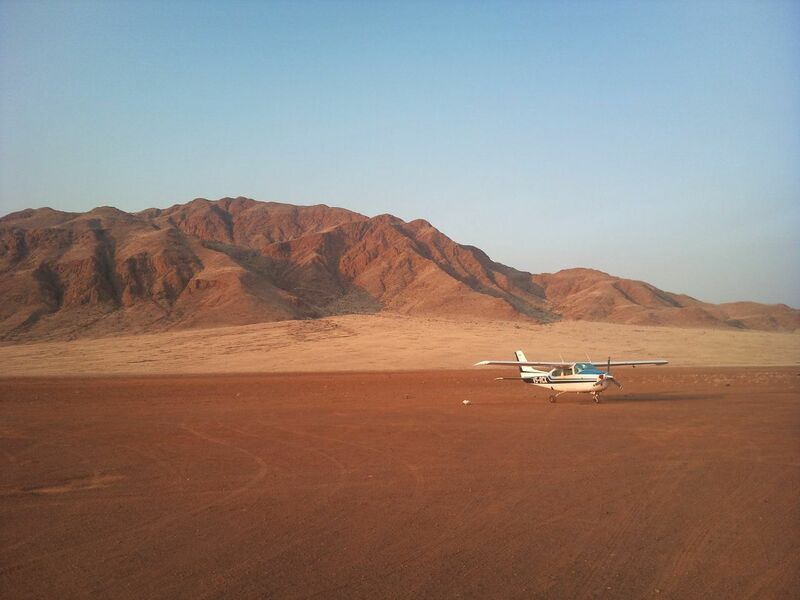 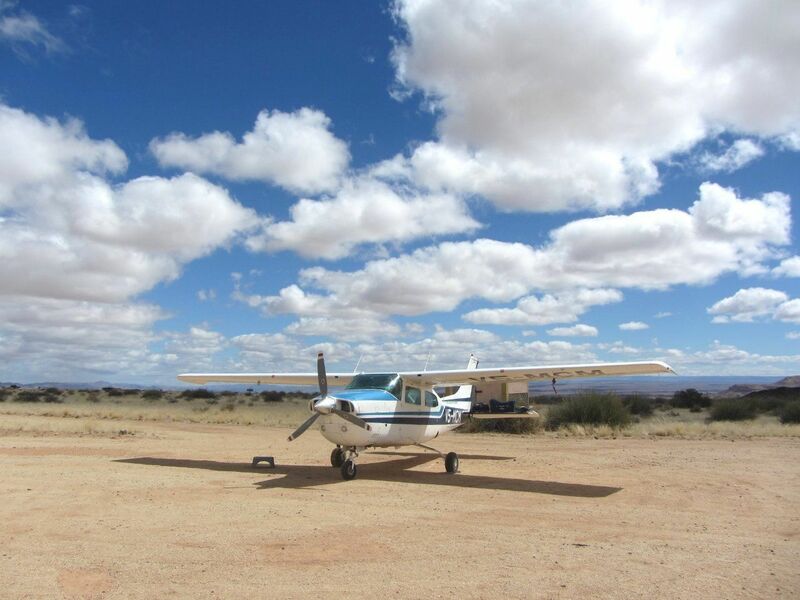 Transfer back to the Airport and commence on your flight to Wolwedans, situated in the heart of the NamibRand Nature Reserve. 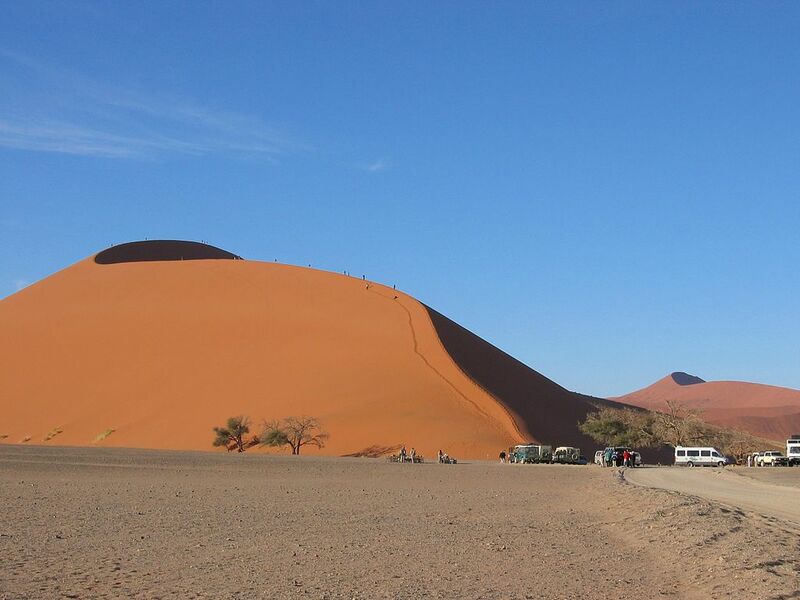 Absorb the unique NamibRand Nature Reserve landscape during a morning and afternoon excursion by Landrover through the dunes. 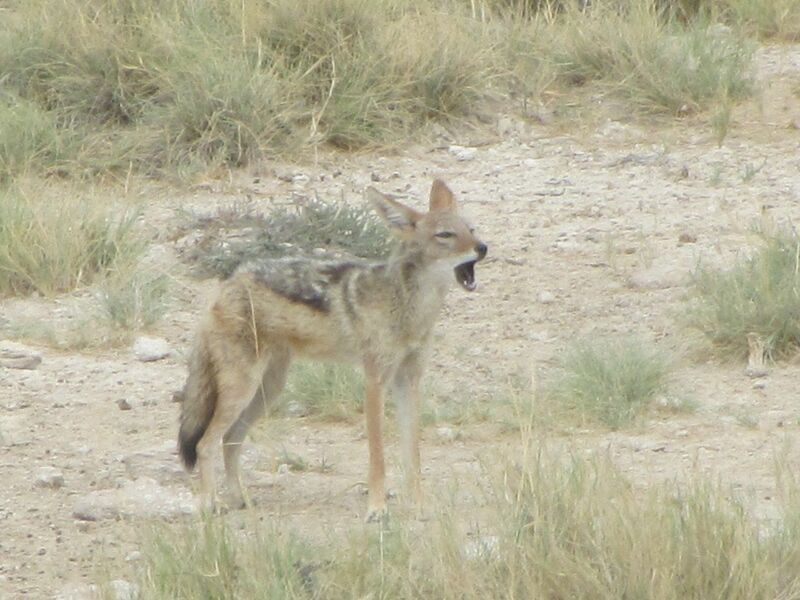 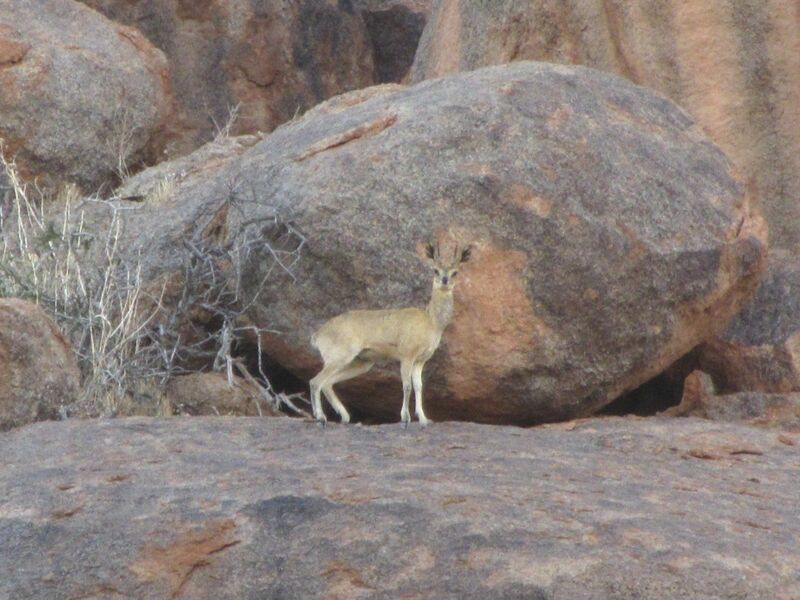 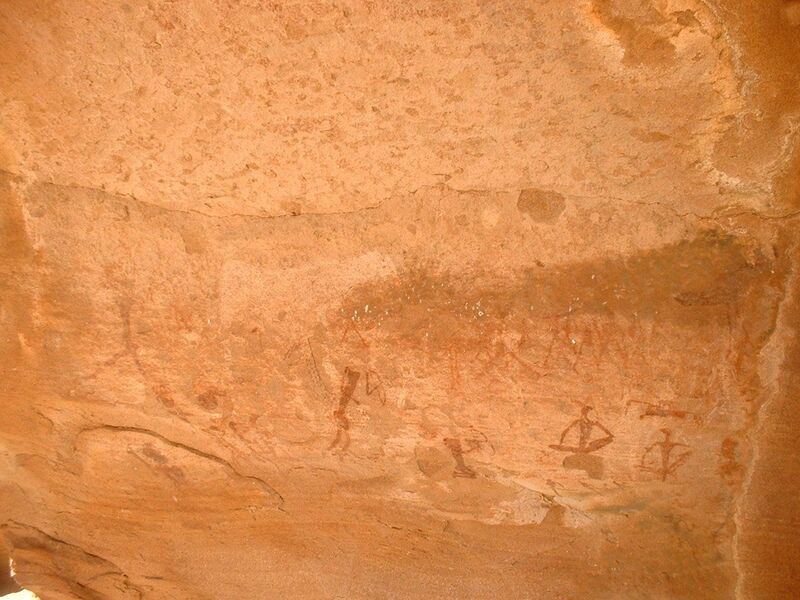 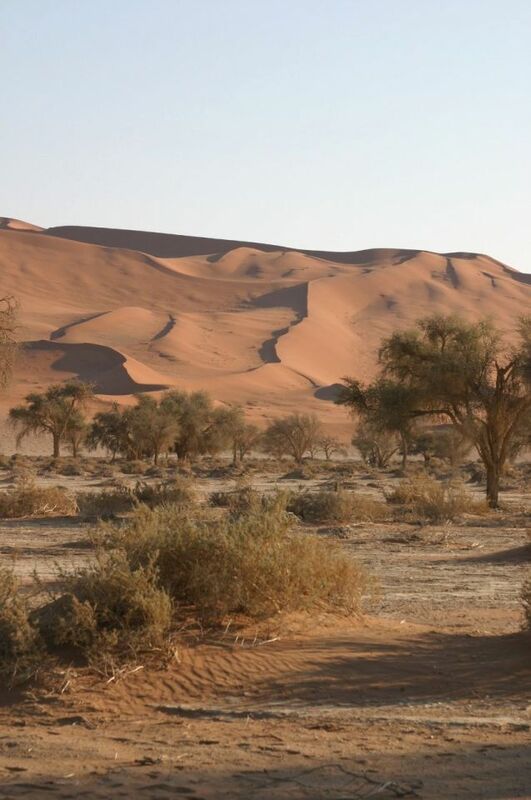 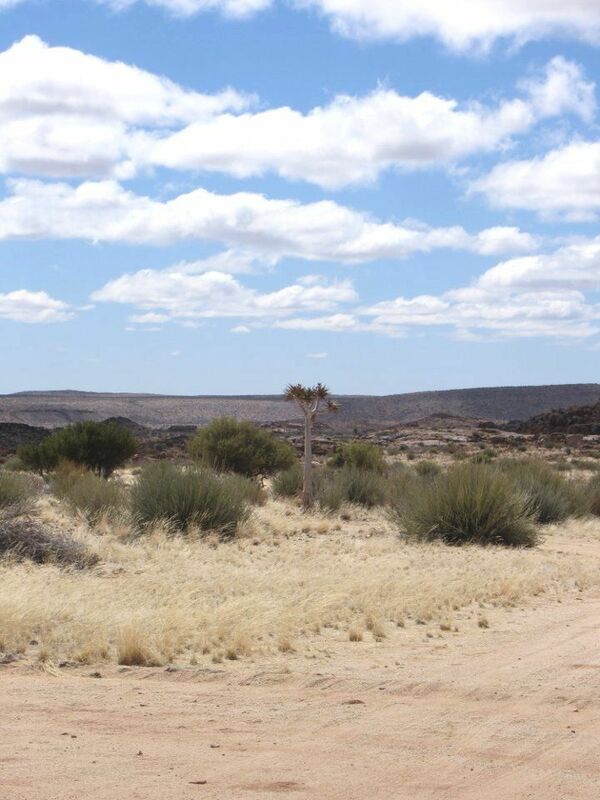 You could encounter large and small desert animals and explore the ancient hunting spots of the Bushmen. 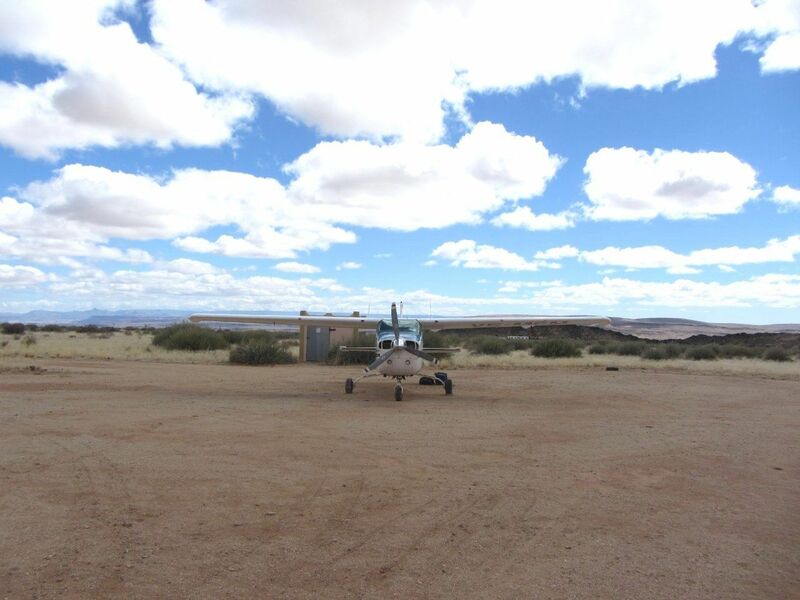 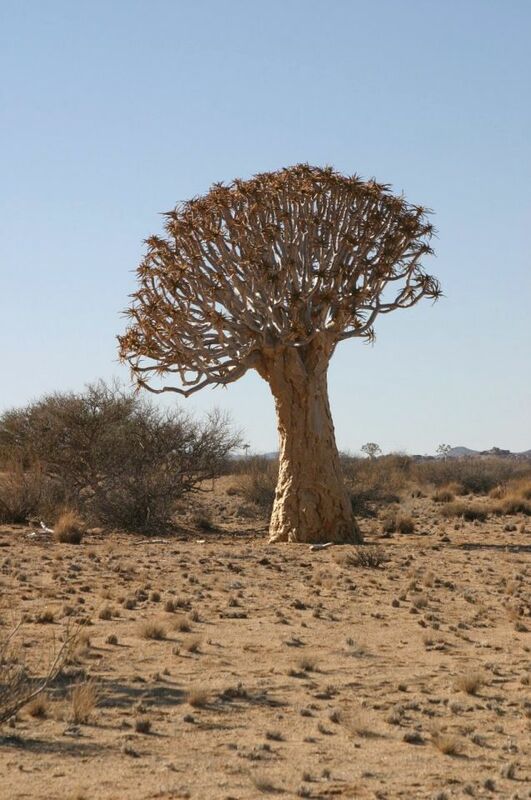 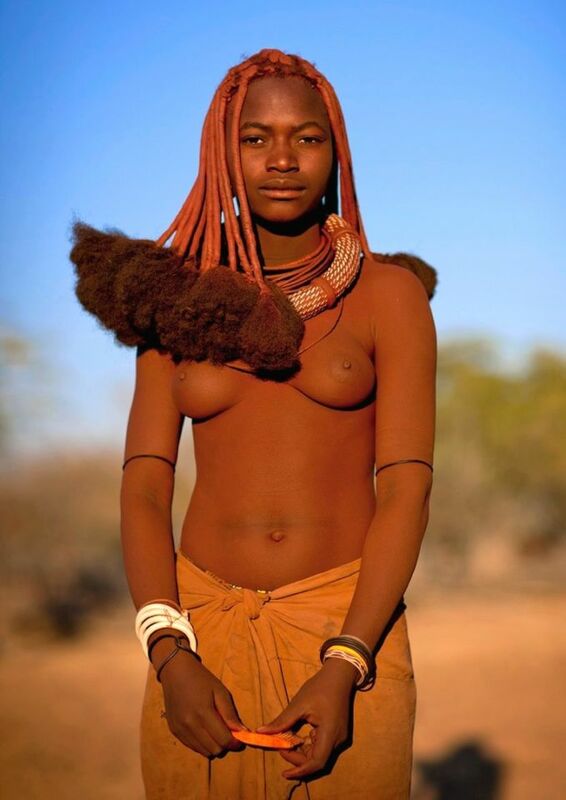 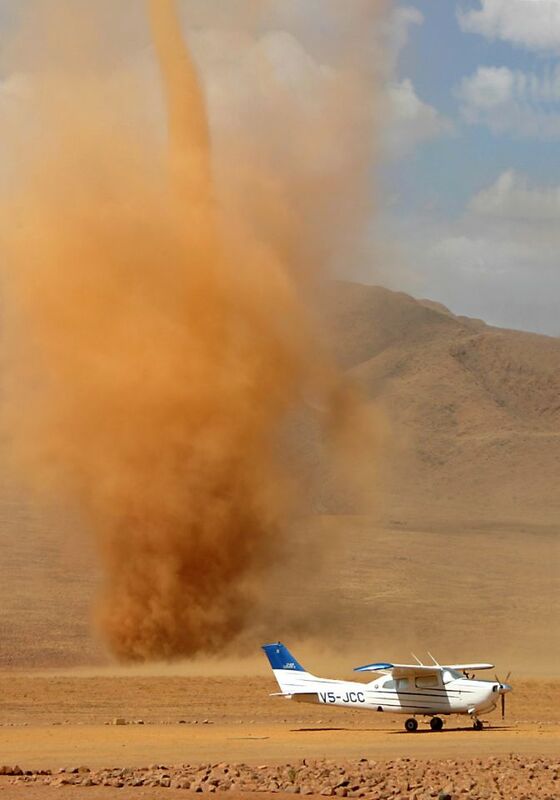 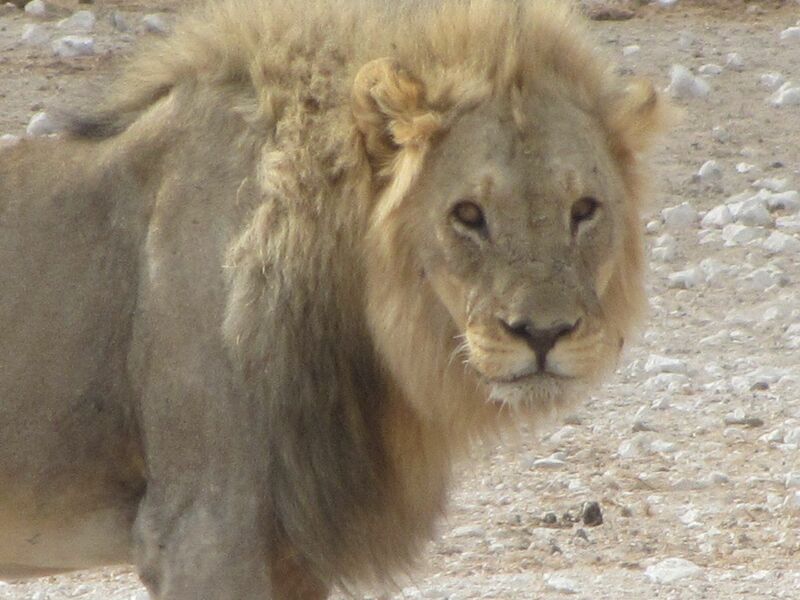 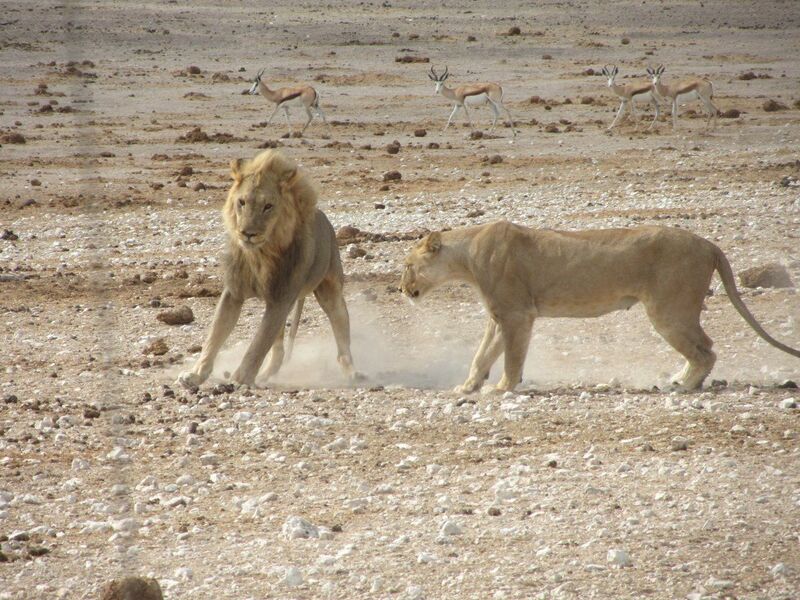 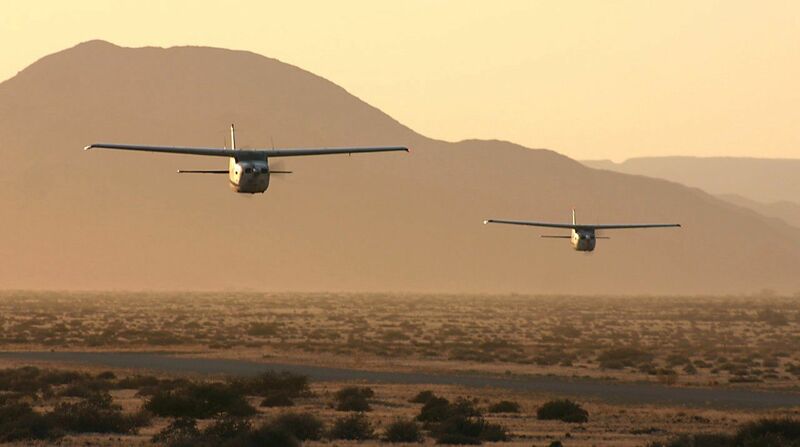 You are transferred to the airstrip to bid Wolwedans farewell and commence your return flight to Windhoek. 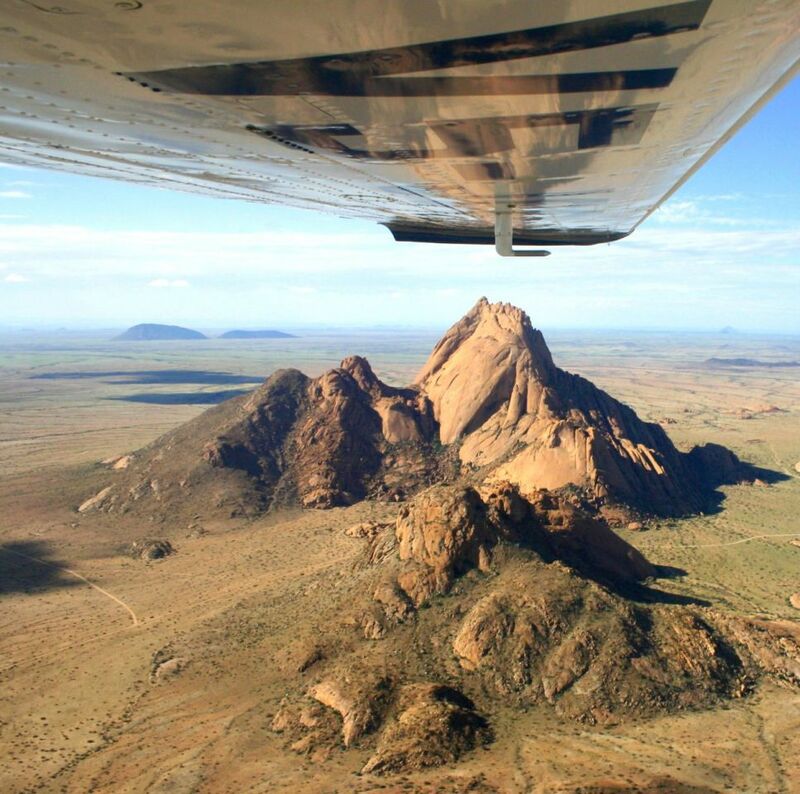 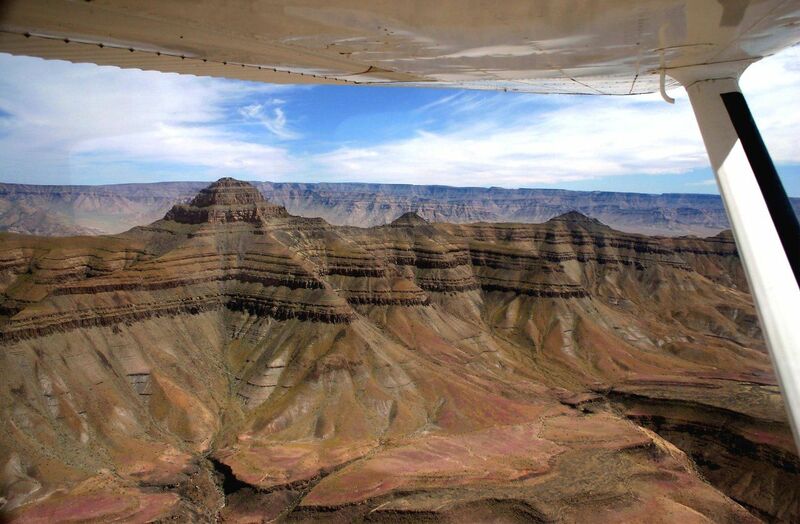 Leaving Windhoek, we fly in a south-westerly direction along the edge of the Kalahari Desert to the spectacular Nama Karoo. 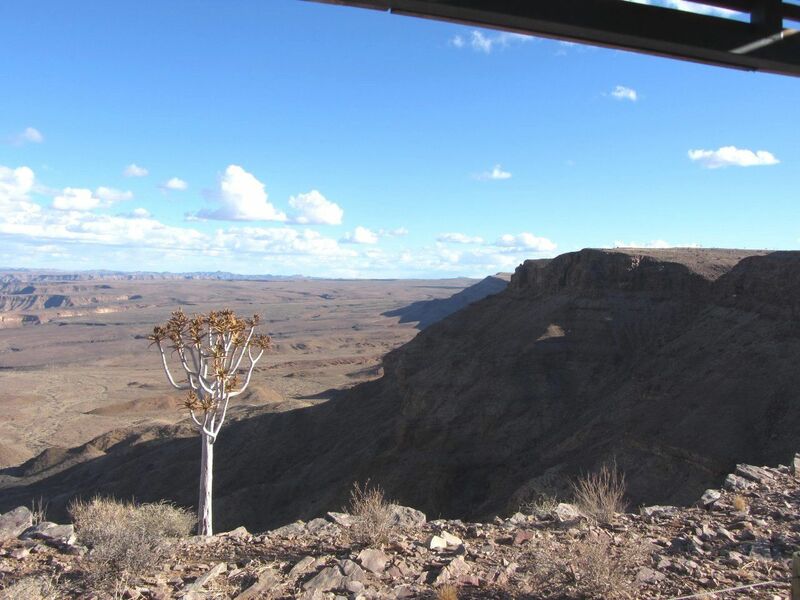 Overnight at Canyon Lodge which is set amidst huge granite boulder in close vicinity to the Fish River Canyon, the second largest of its kind on Earth. 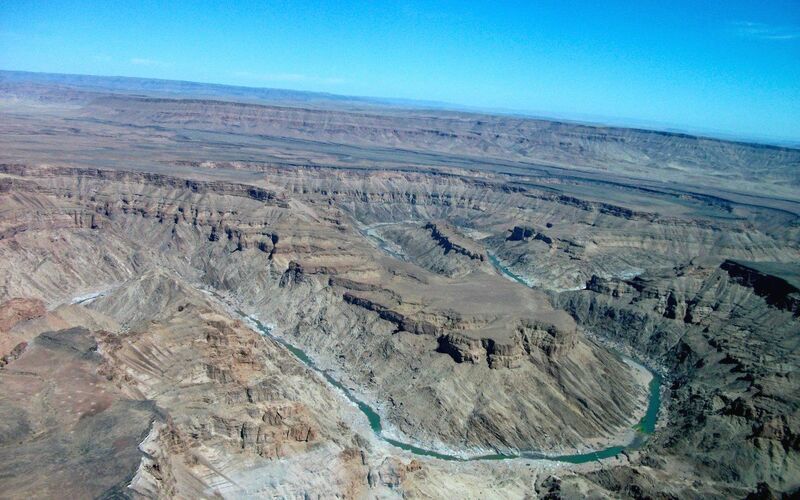 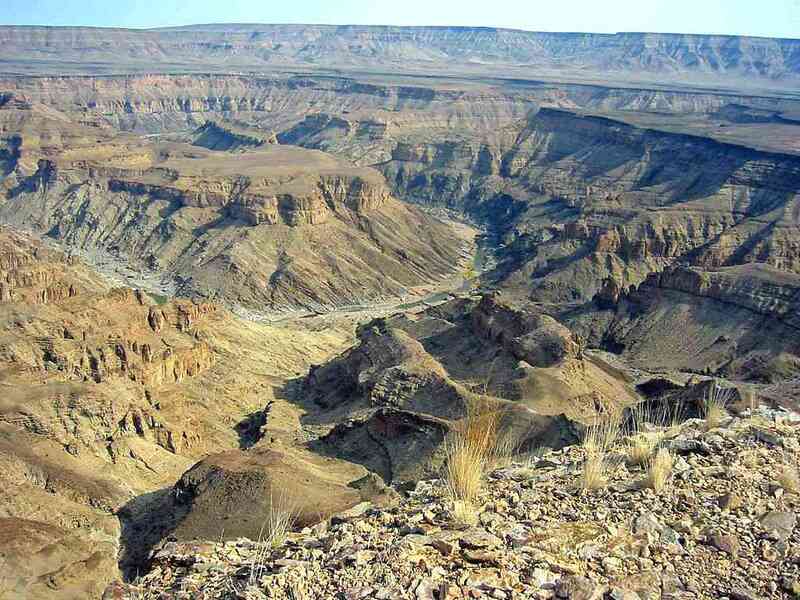 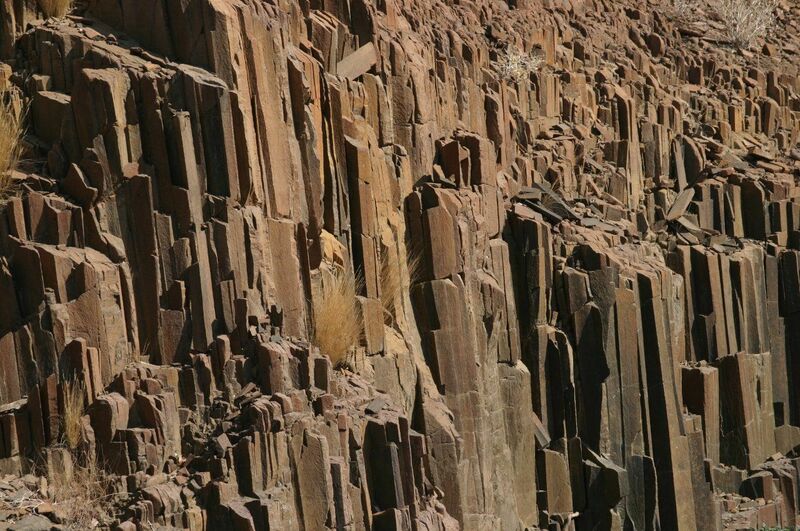 This morning we visit the Fish River Canyon, a 550-metre deep chasm created by the shifting of tectonic plates and erosion. 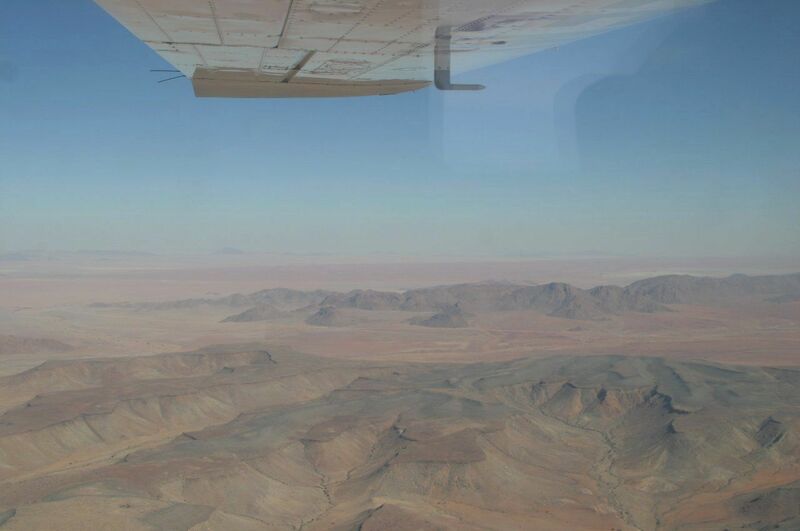 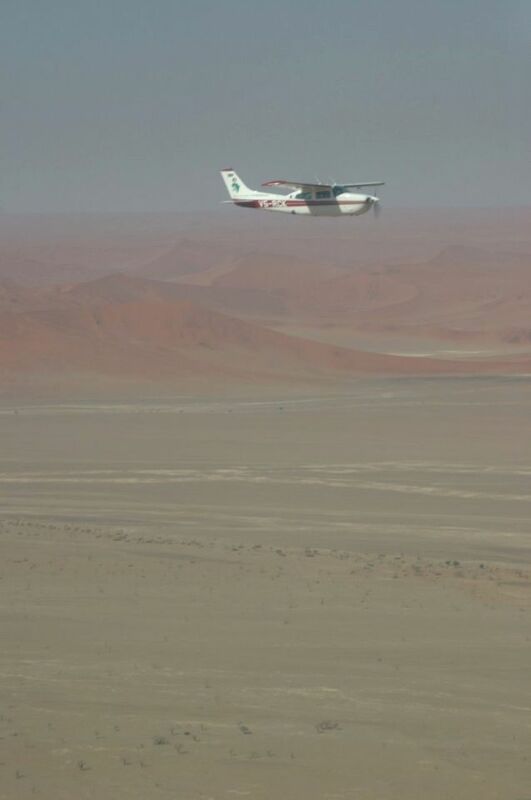 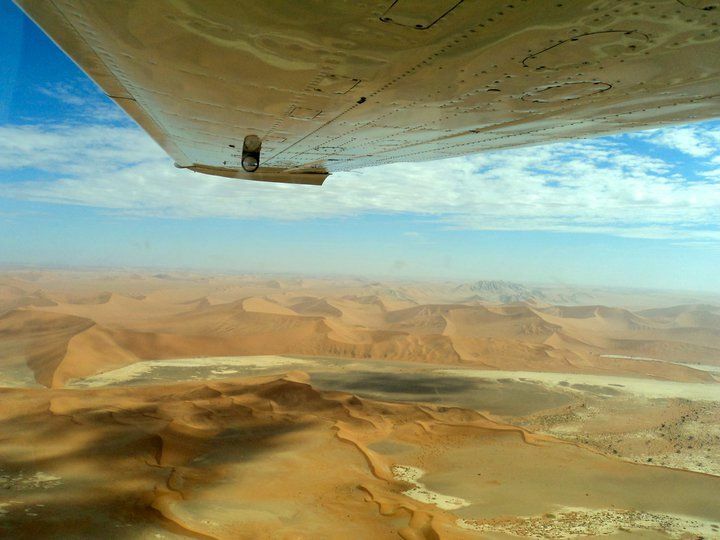 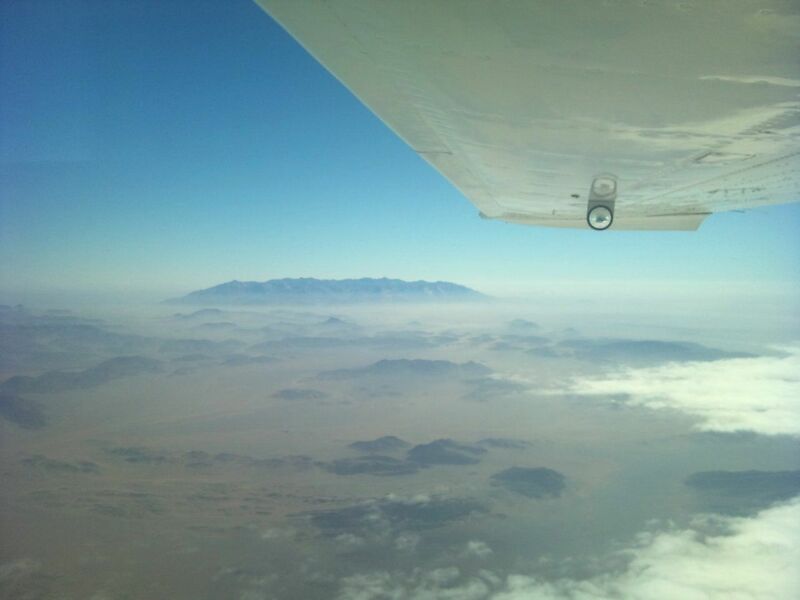 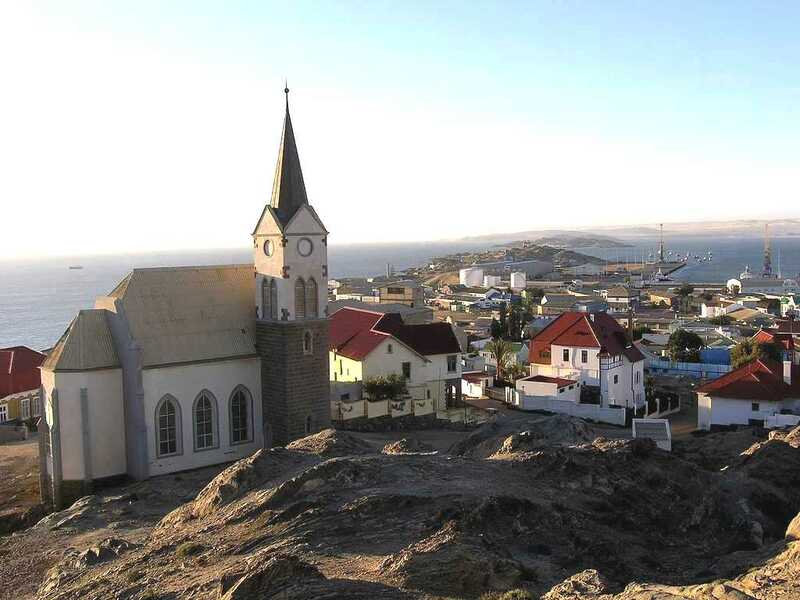 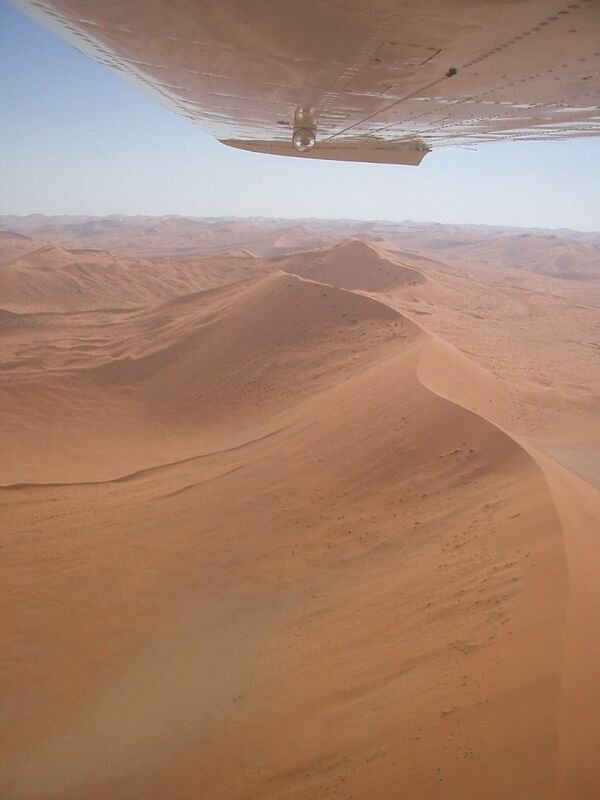 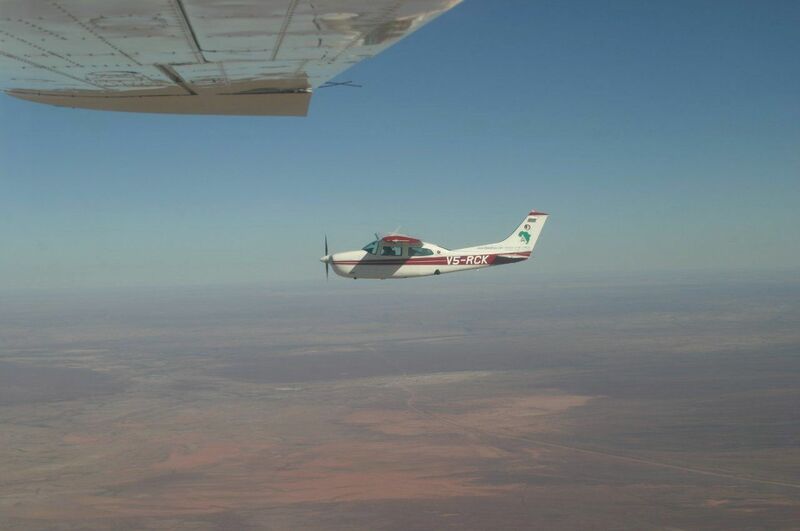 Thereafter we fly west towards the coastal town of Luderitz where we will make a quick stop over and refuel the plane. 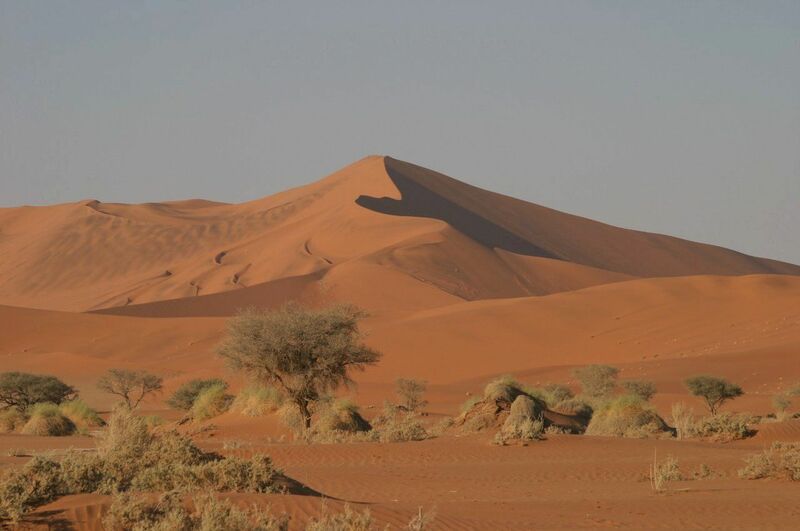 From there we continue to Sossusvlei Lodge which is in the Namib Desert. 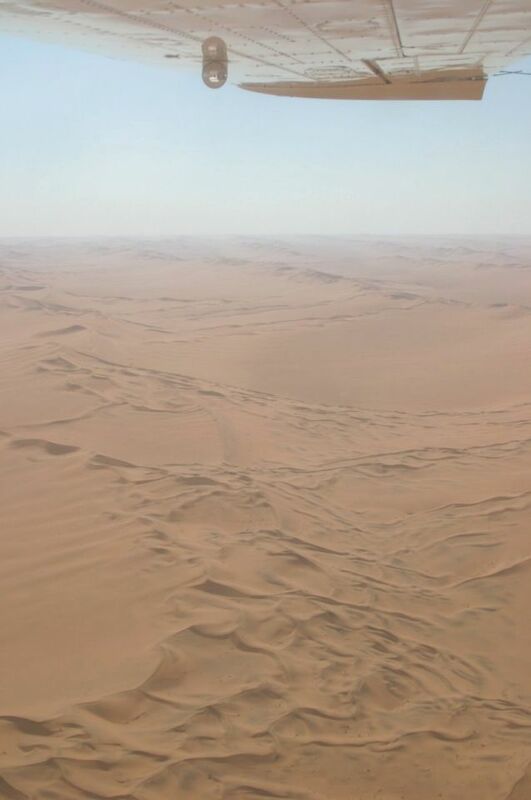 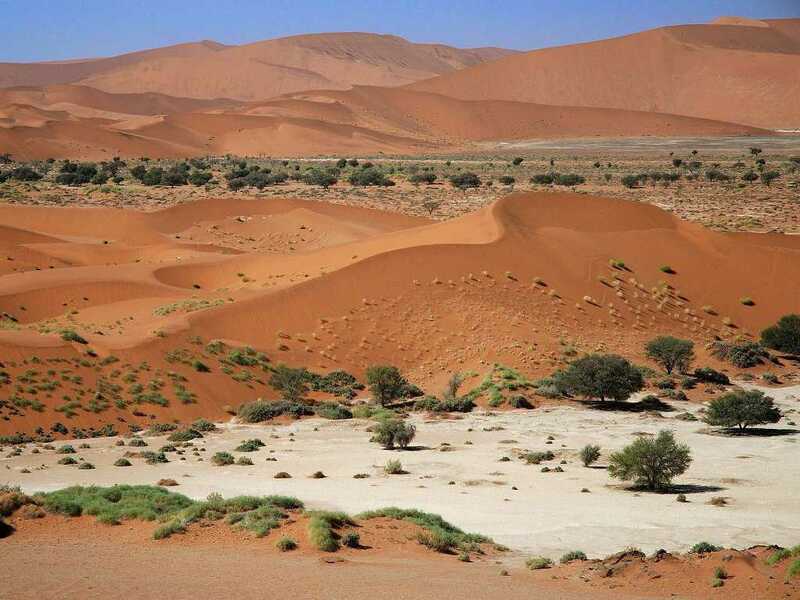 The Namib is the oldest desert on earth, accentuated by silent giants of gleaming sand. 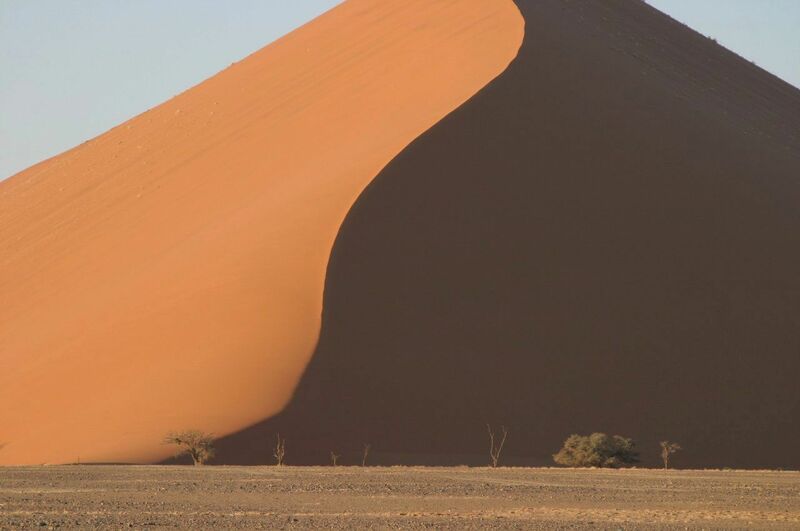 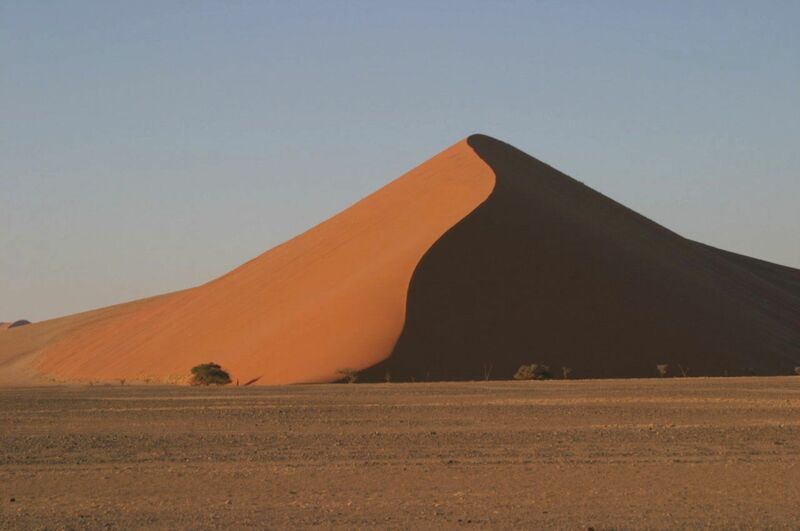 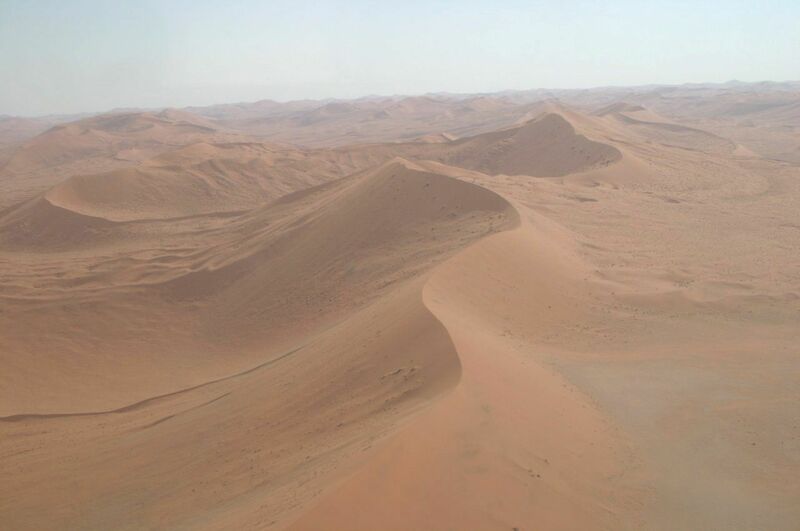 These star dunes, twist like tendrils towards the world’s highest dunes that form the magnificent Sossusvlei. 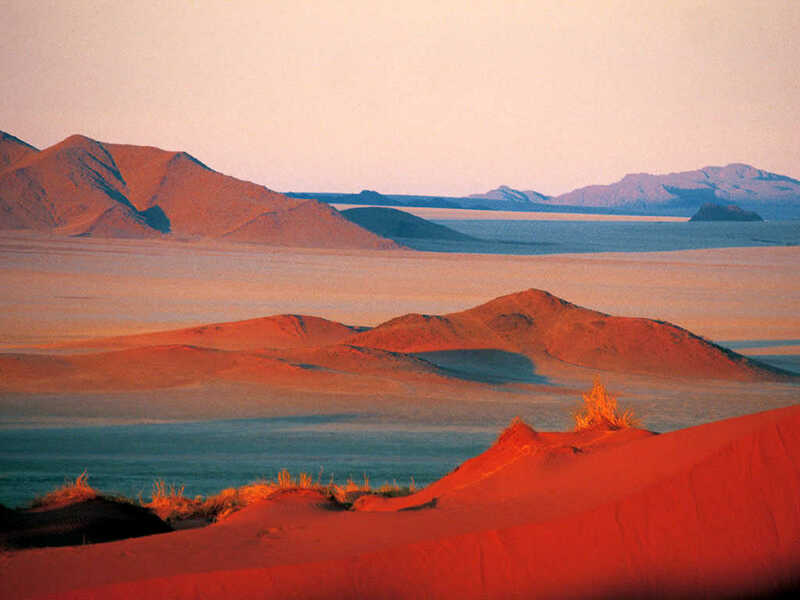 An open vehicle excursion takes us to Sossusvlei, a symphony of sand turning into an orchestra of burnished colours as the gigantic desert waves are painted from red through orange by the rising sun. 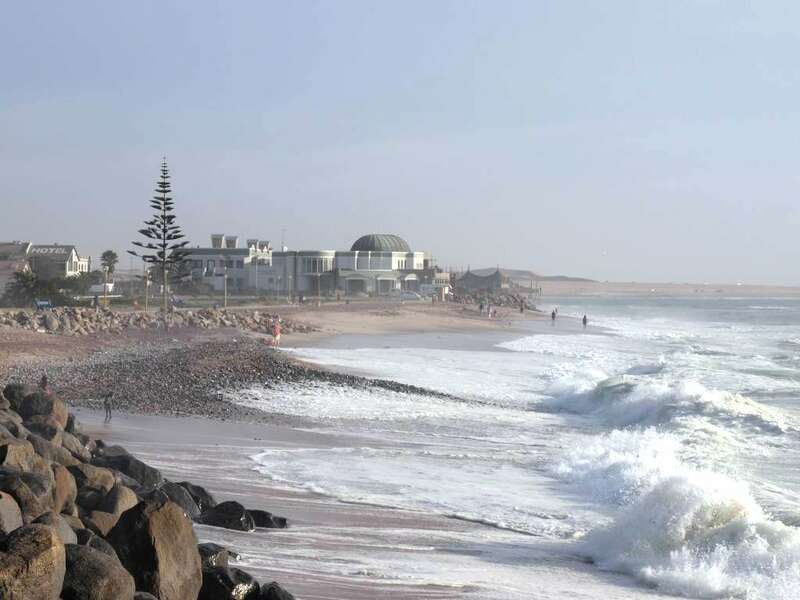 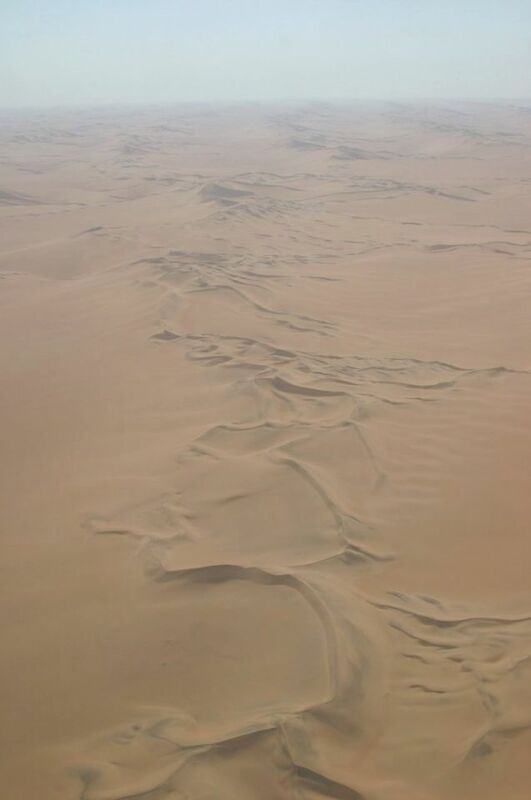 After visiting the Sesriem Canyon, our journey proceeds along the Atlantic coastline to Swakopmund. 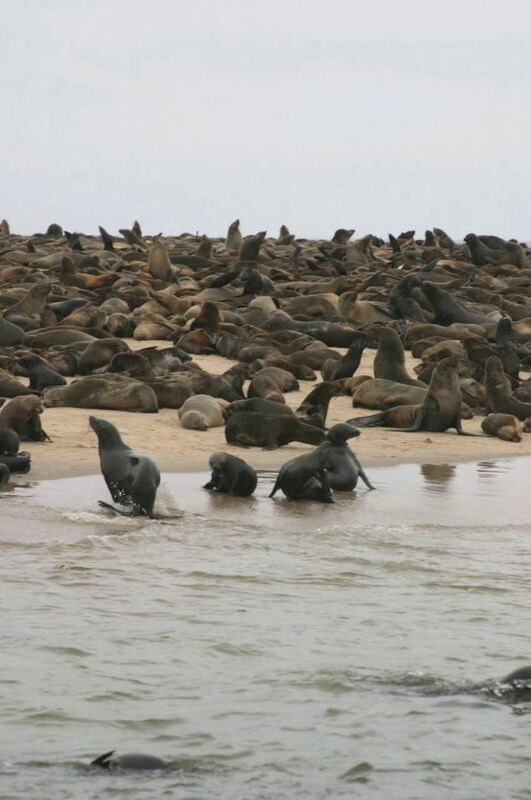 We travel to Walvis Bay to enjoy a marine cruise. 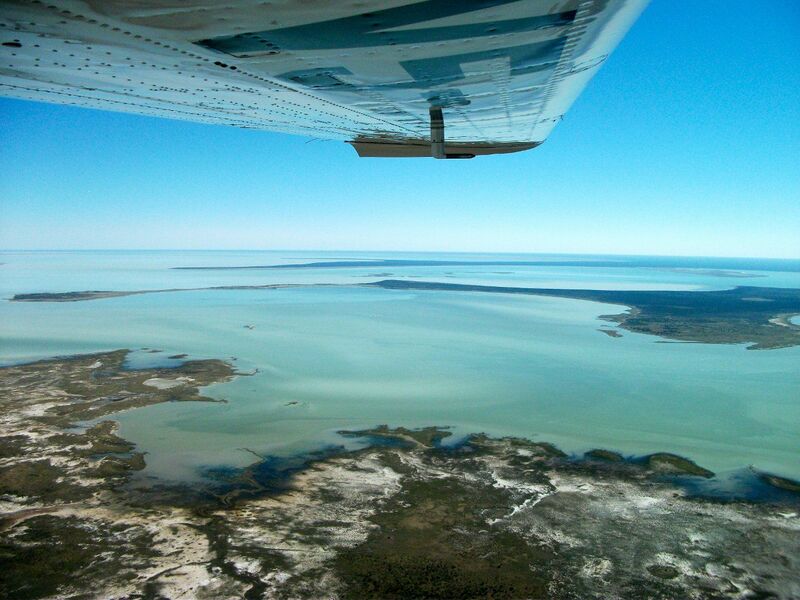 Fur seals and aquatic birds will join us on board whilst we enjoy some sparkling wine and oysters, but we may also see dolphins, leather-back turtles or even a seasonal whale. 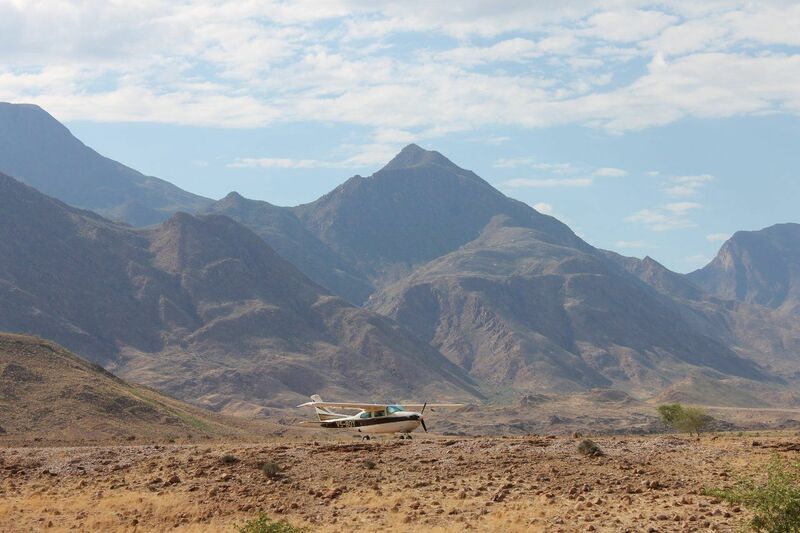 Our journey proceeds into Damaraland, an area marked by steep mountain massifs that tower over meandering riverbeds overnighting at Twyfelfontein Country Lodge. 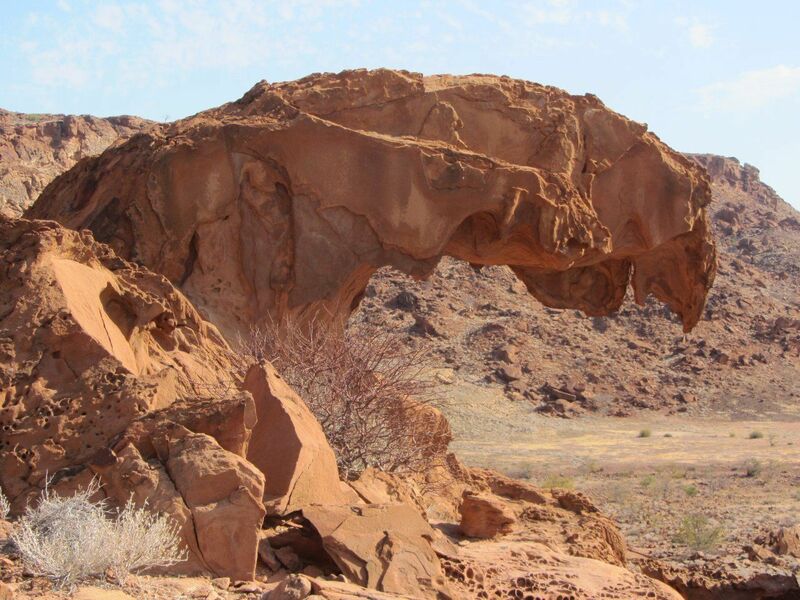 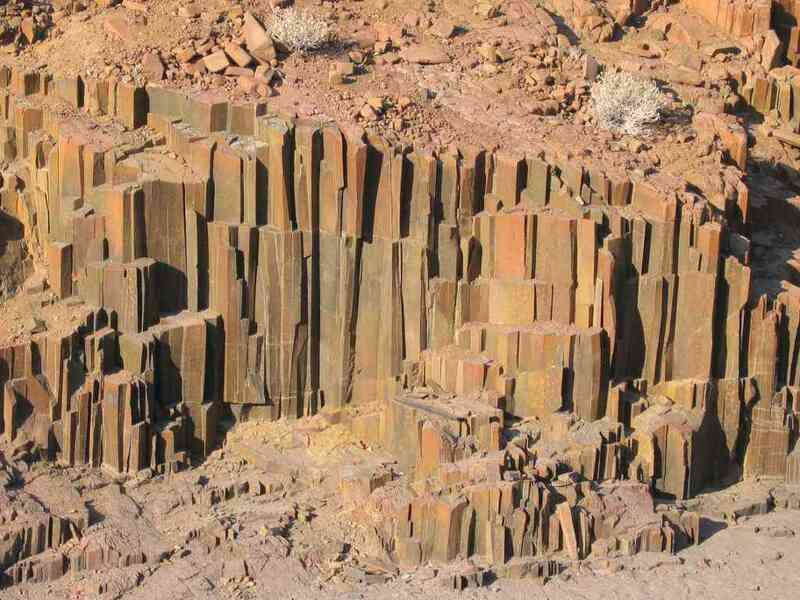 Today we visit one of the most spectacular outdoor art exhibitions in the world at the world heritage site of Twyfelfontein. 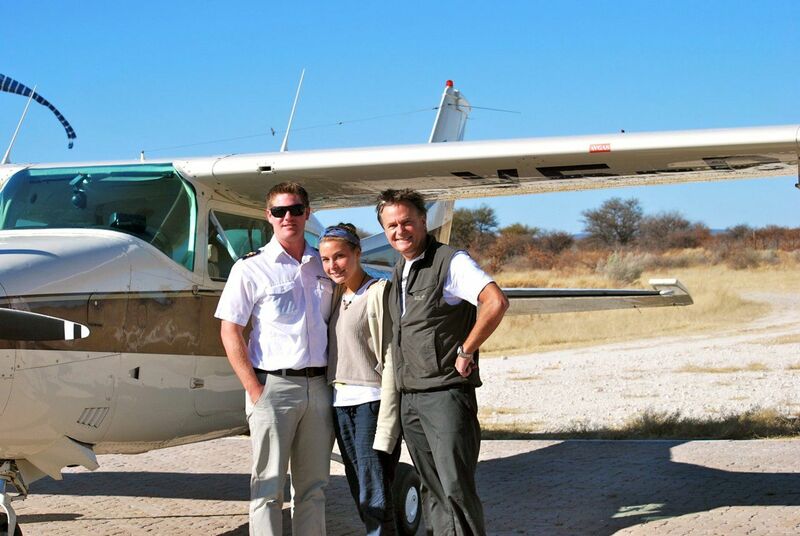 Our visit is followed by a short flight to our lodge, situated at the entrance of the Etosha National Park overnight at Mokuti Lodge. 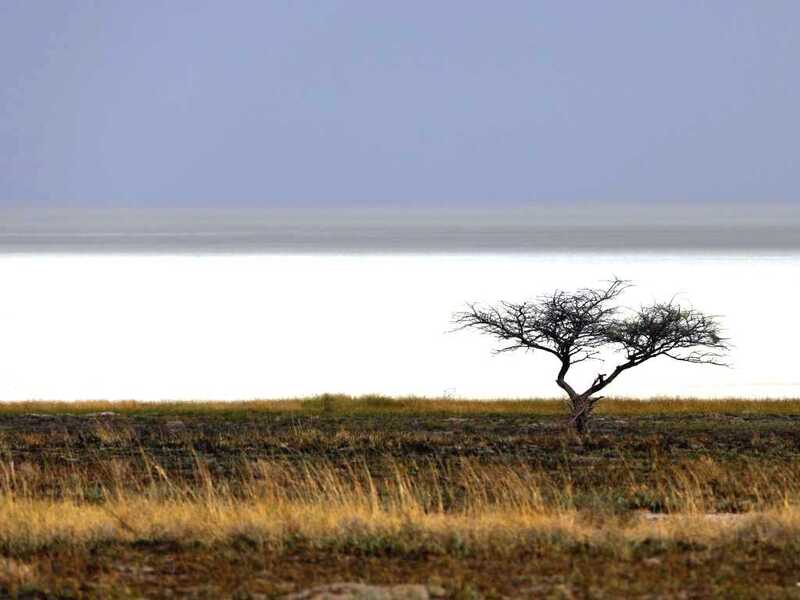 In the early morning we travel by open vehicle into the Etosha National Park, one of the most diverse game sanctuaries in Africa. 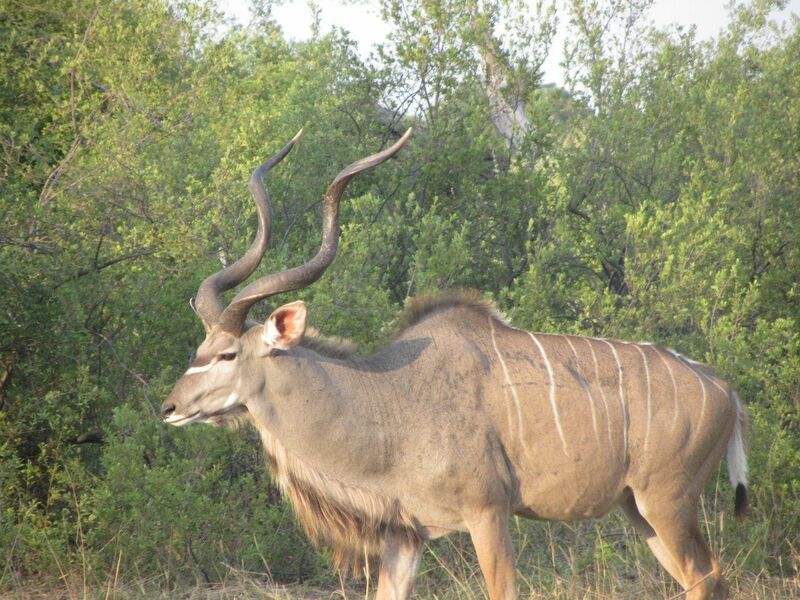 We may encounter 4 of the Big Five species as well as rare and endangered animals such as cheetah, sable and the Damara dik-dik. 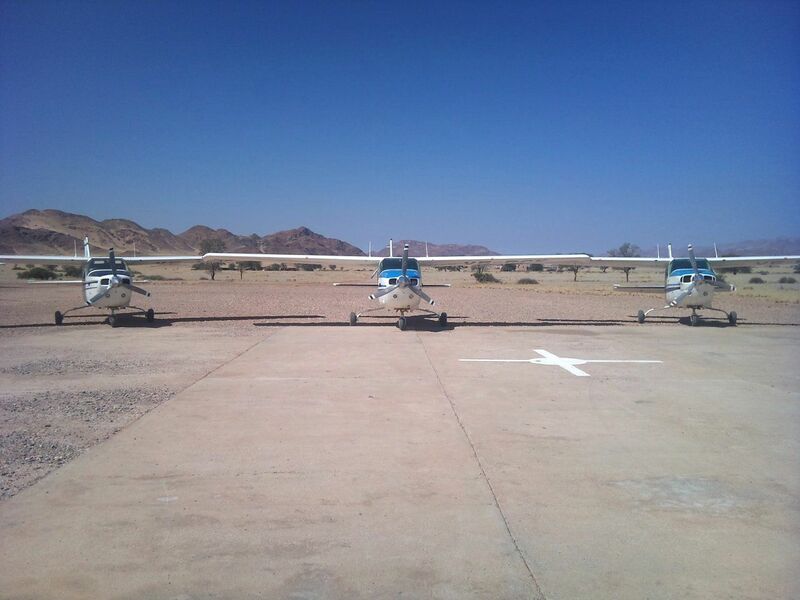 After breakfast we fly back to Windhoek. 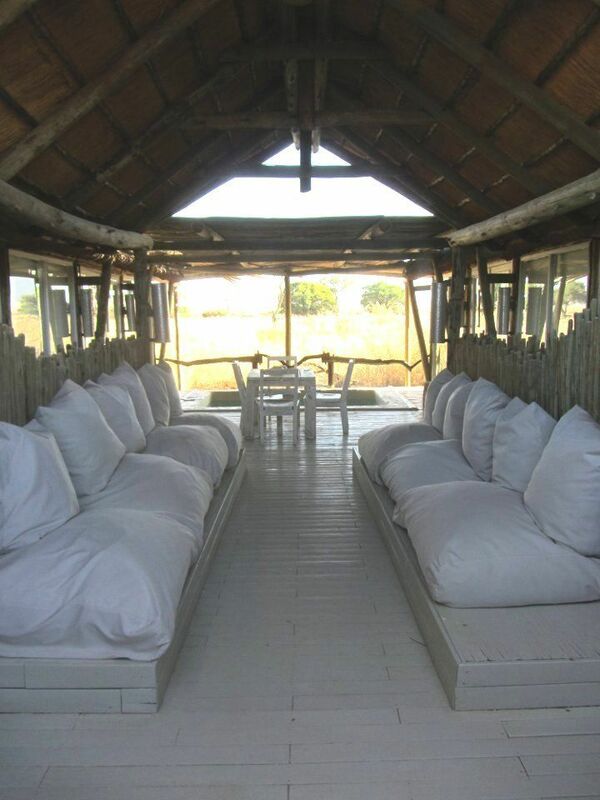 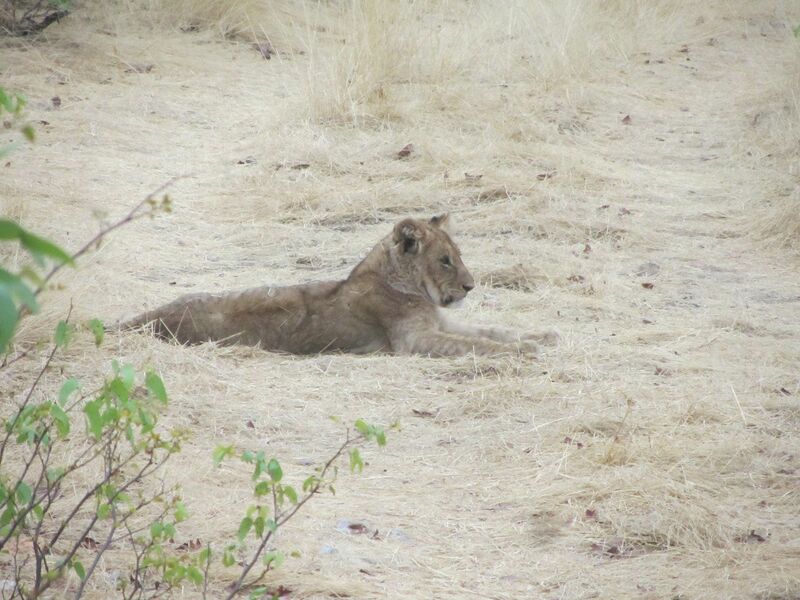 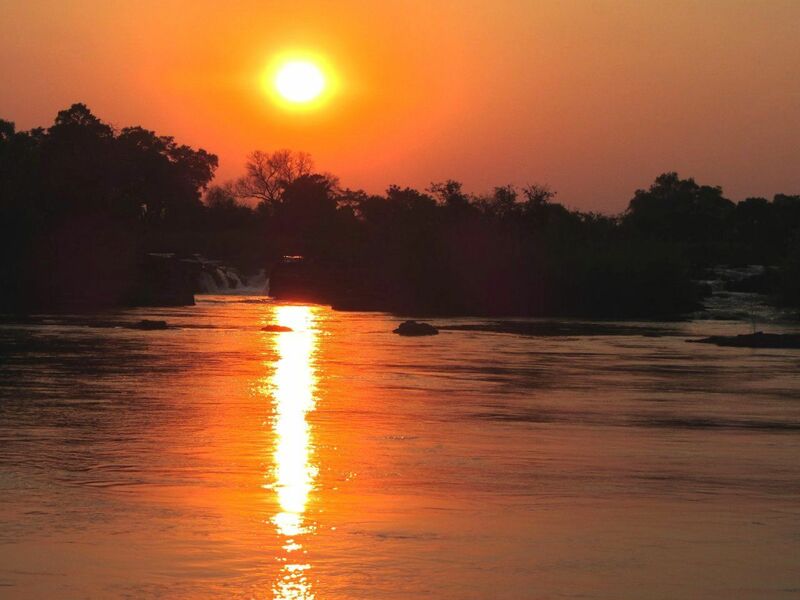 We strongly recommend that you bring soft styled bags with on your safari as the space is mostly limited.